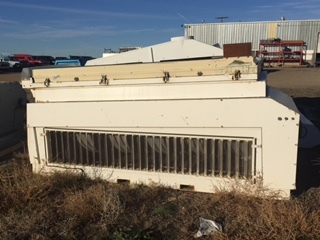 This unit does not have a counter balance, but one can be added. 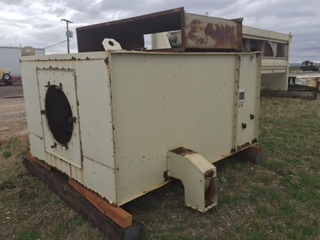 Call For Price. 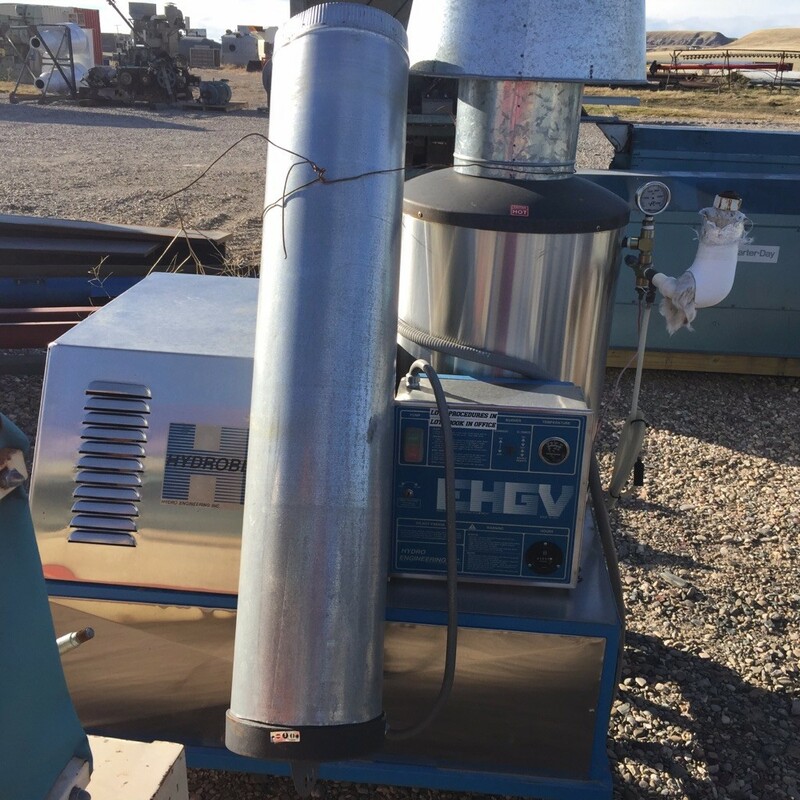 This portable comes complete with a Debearder, Air Screen Machine, Camas ( Density Separator), Cyclone, Air Filter, Generator, VFD. 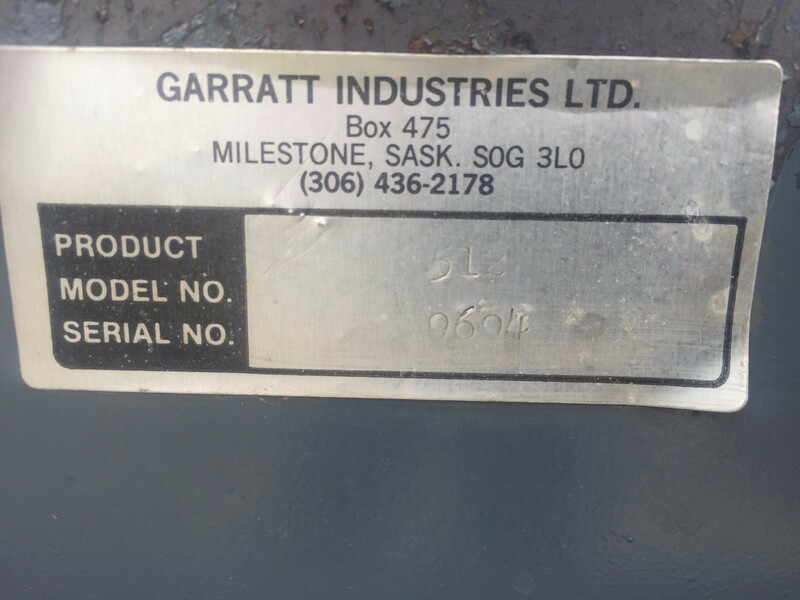 Call for questions and price. 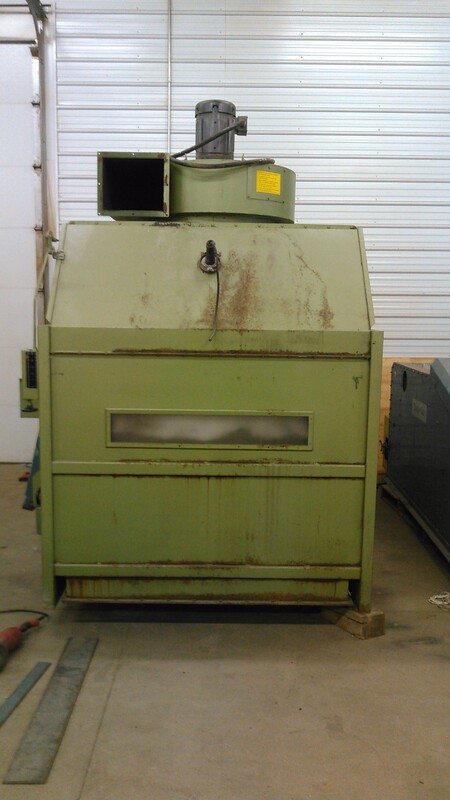 Complete with Debearder, Air Screen machine, 6 pack of Indents, cyclones, etc.. 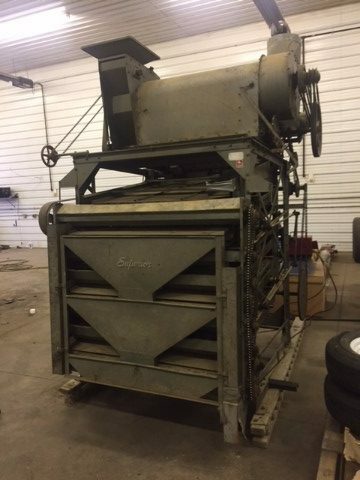 Call For Price or to make an offer. 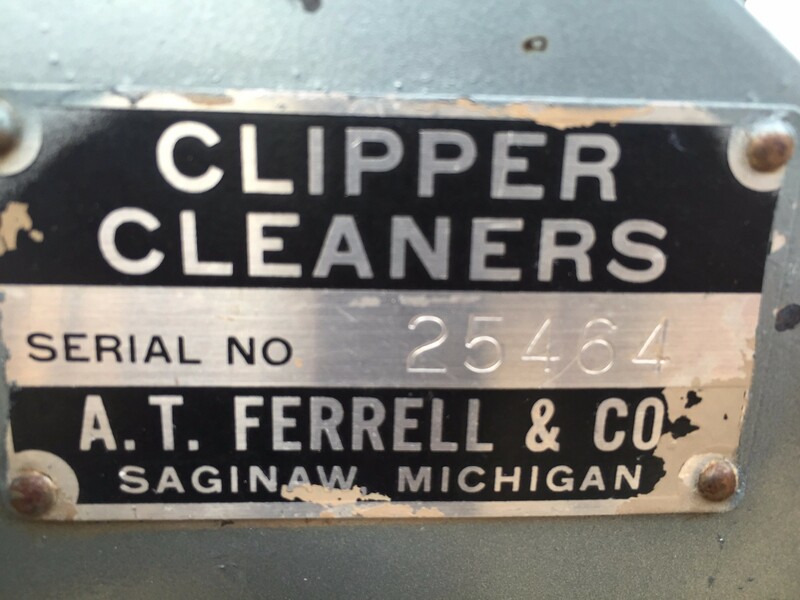 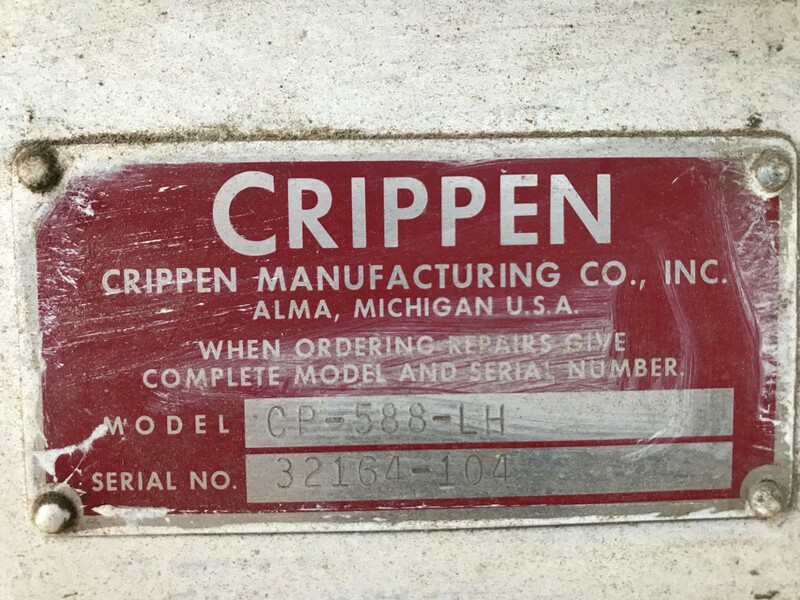 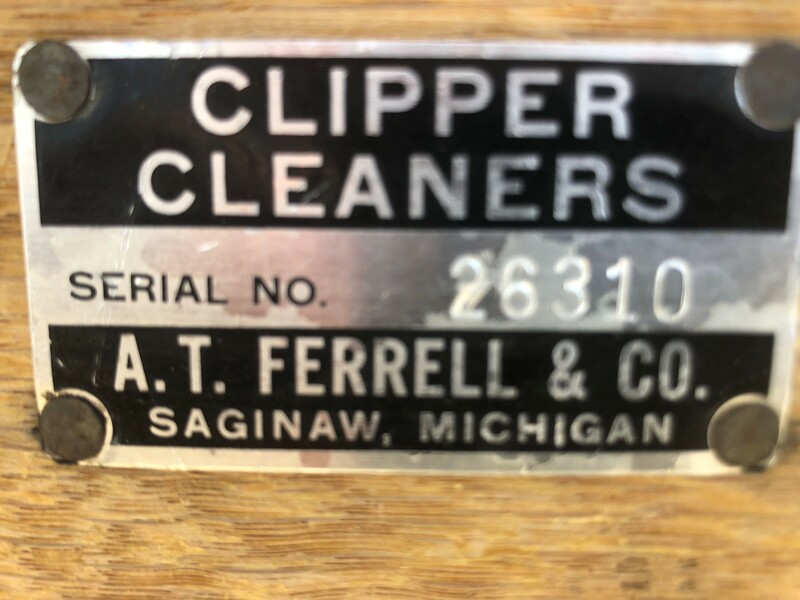 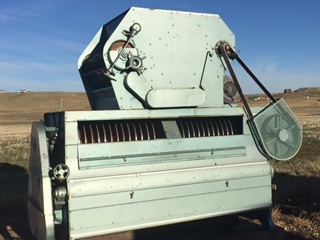 Clipper Debearder with 10 HP motor. 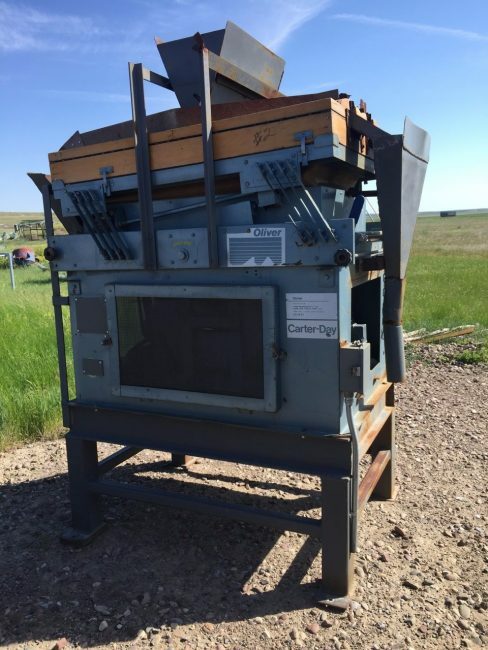 Call for price or to make an offer. 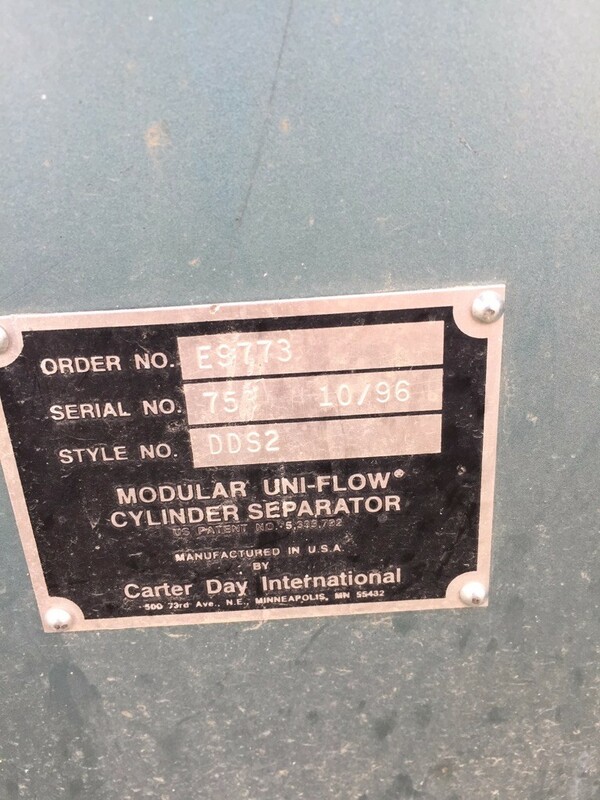 Model: DDS2 Call for price or to make an offer. 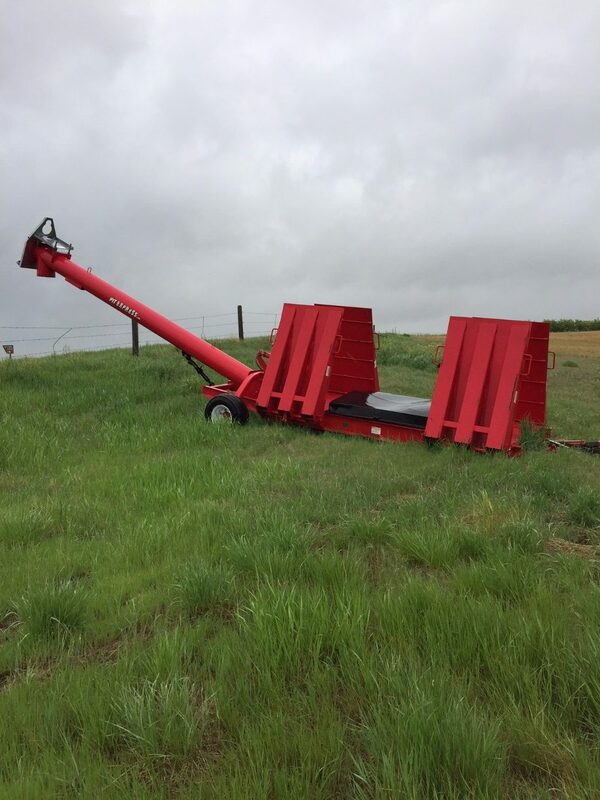 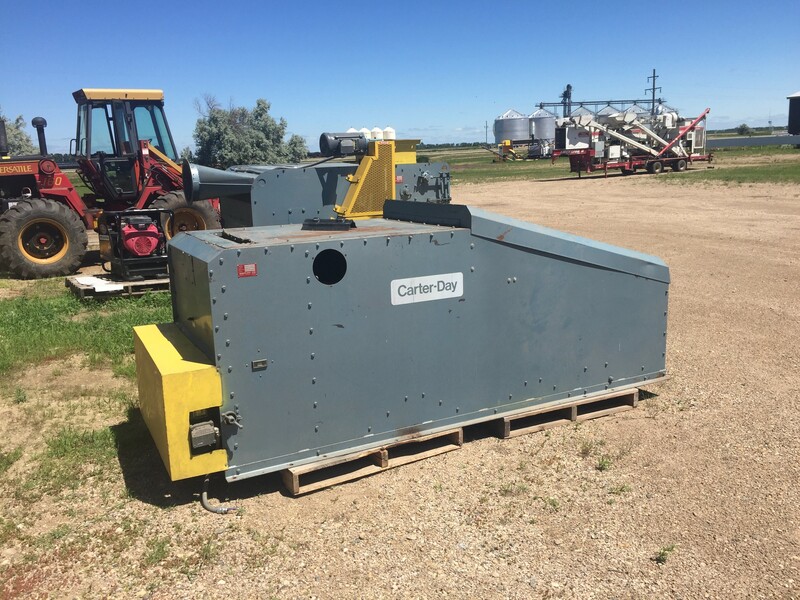 We have a few Carter sizers available for purchase. 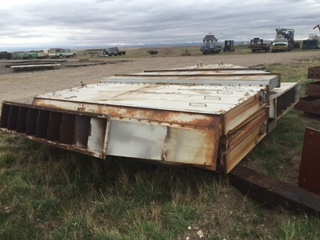 Please call for a price or offer. 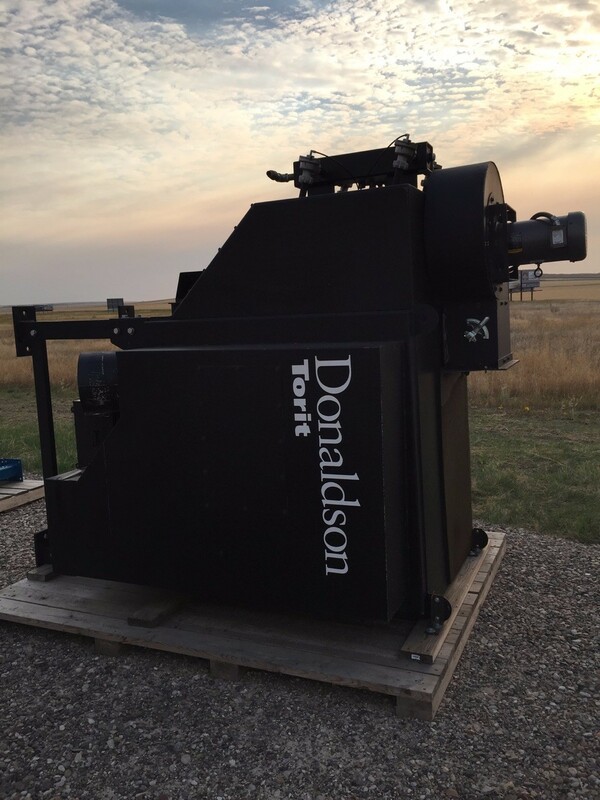 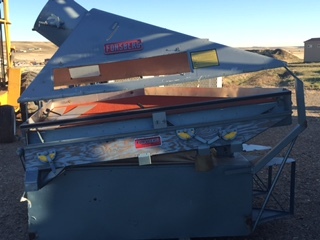 Rebuilt Foresberg Destoner, call for price or to make an offer. 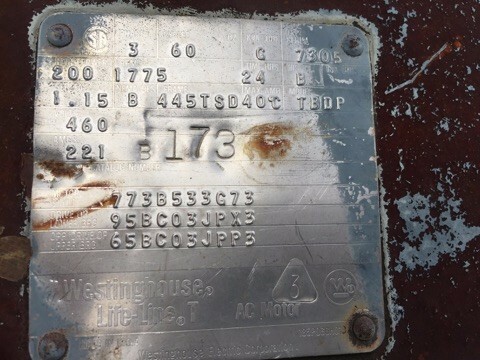 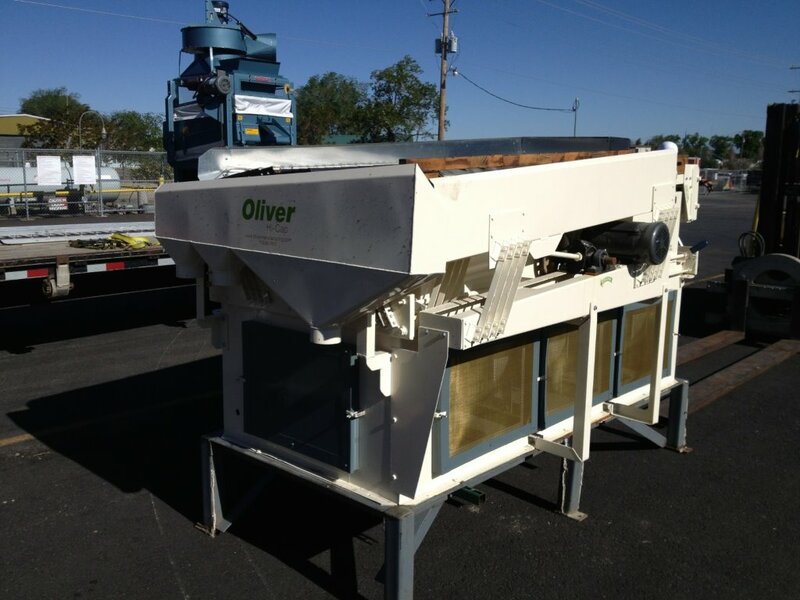 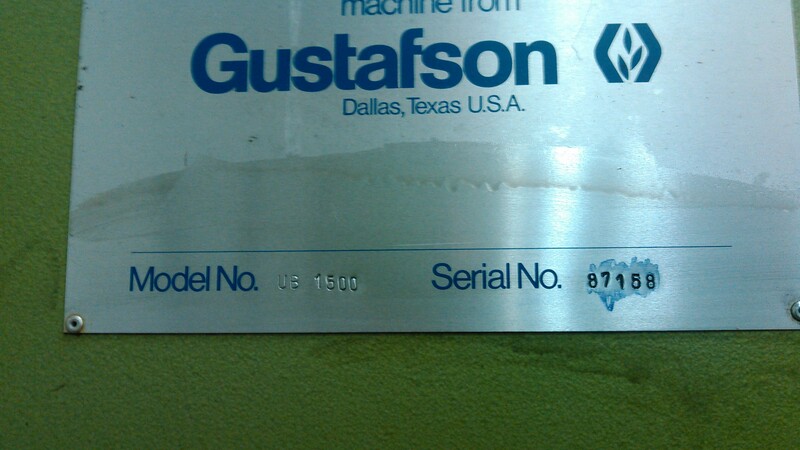 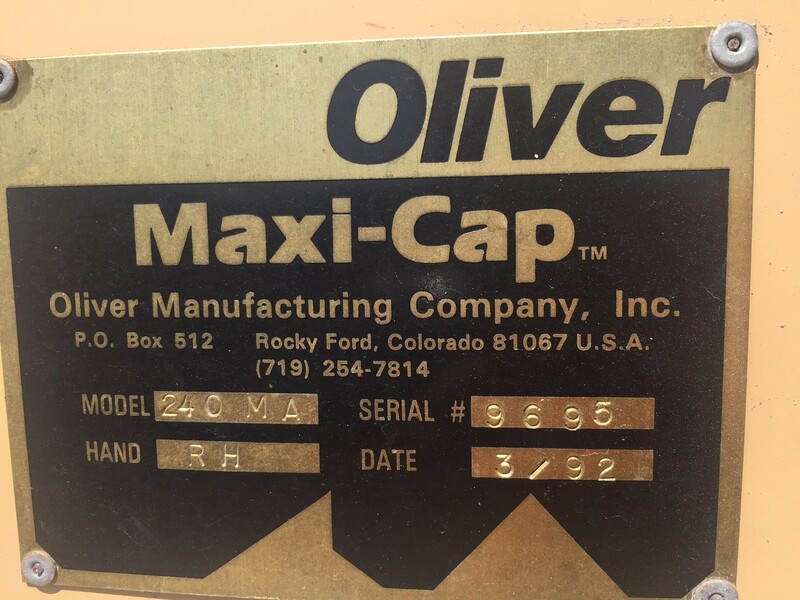 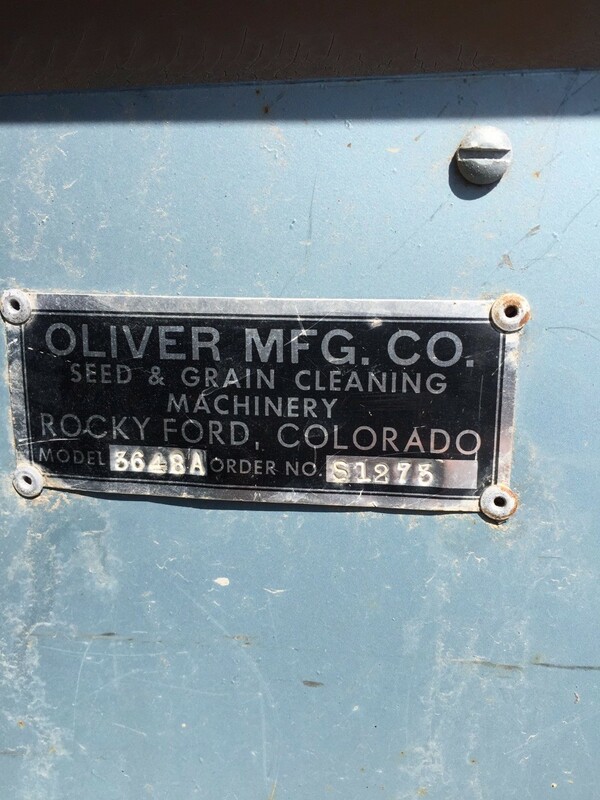 Rebuilt Oliver 160 Gravity Table, call for price or to make an offer. 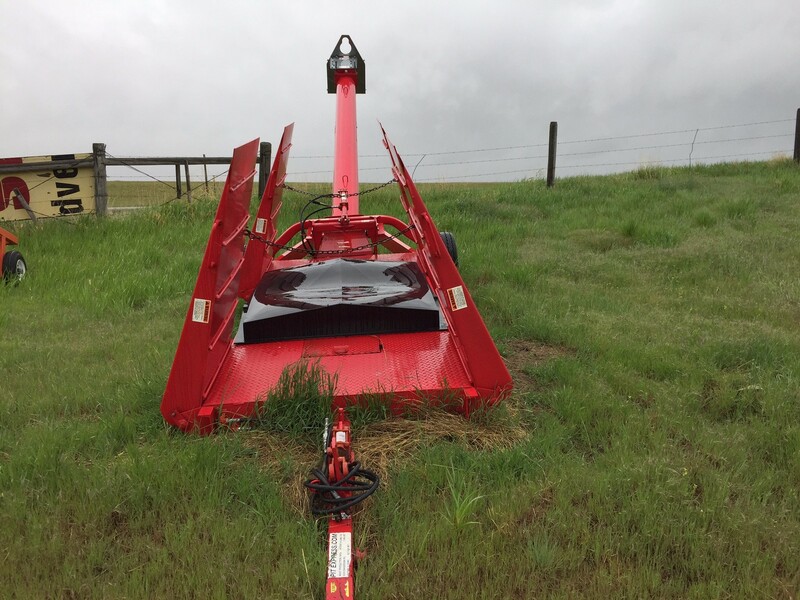 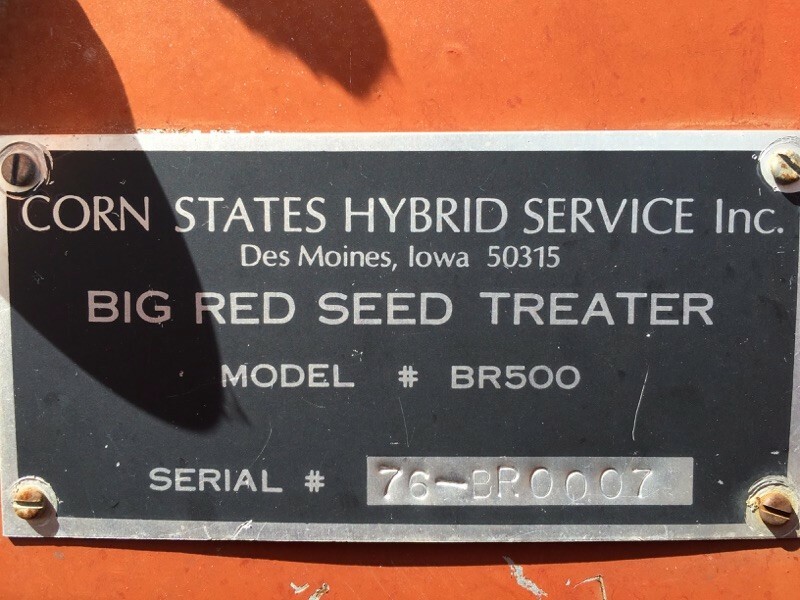 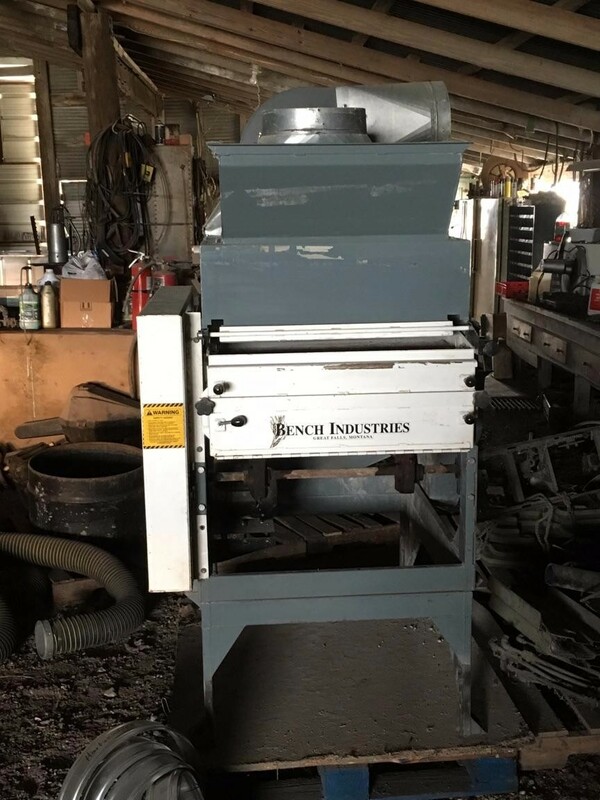 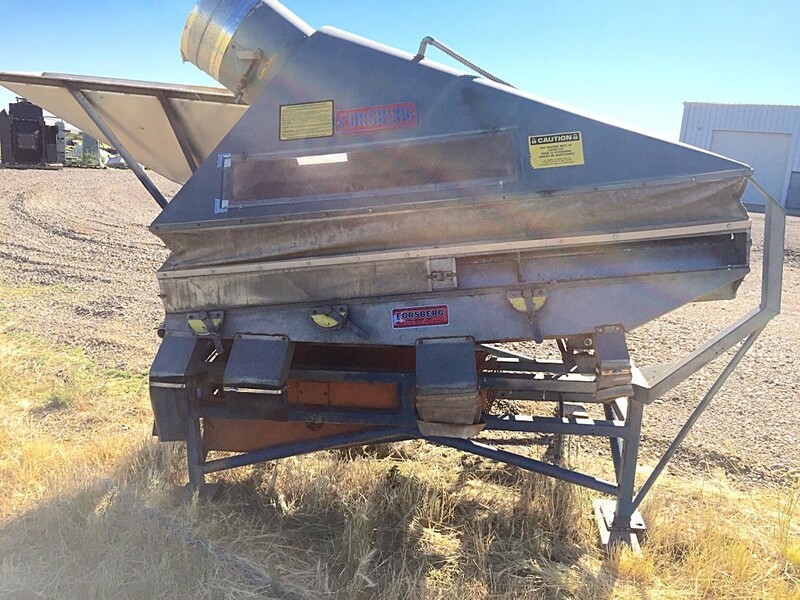 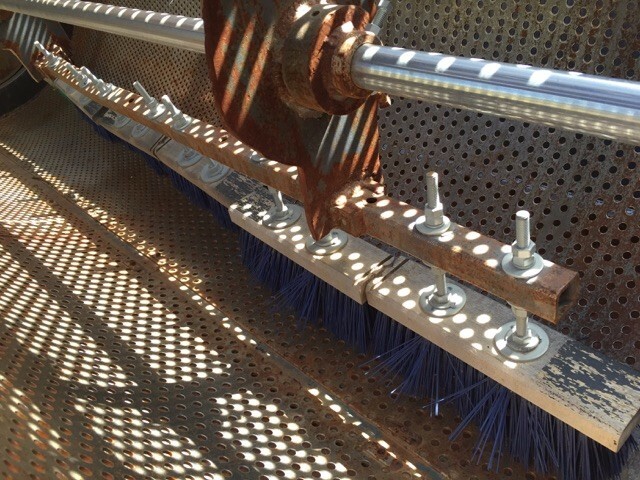 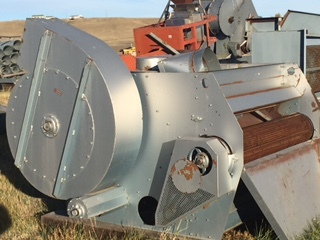 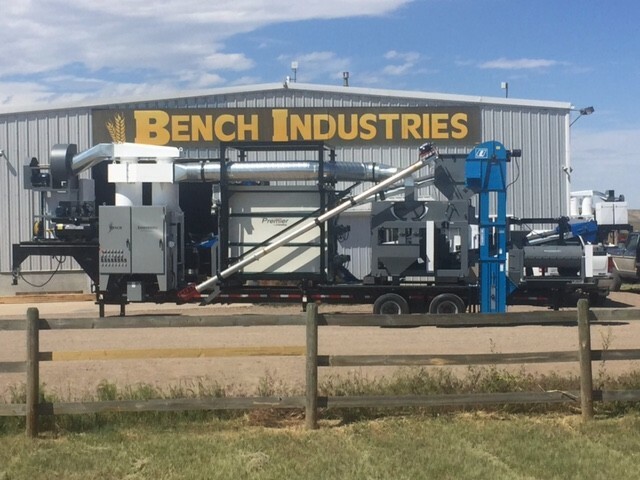 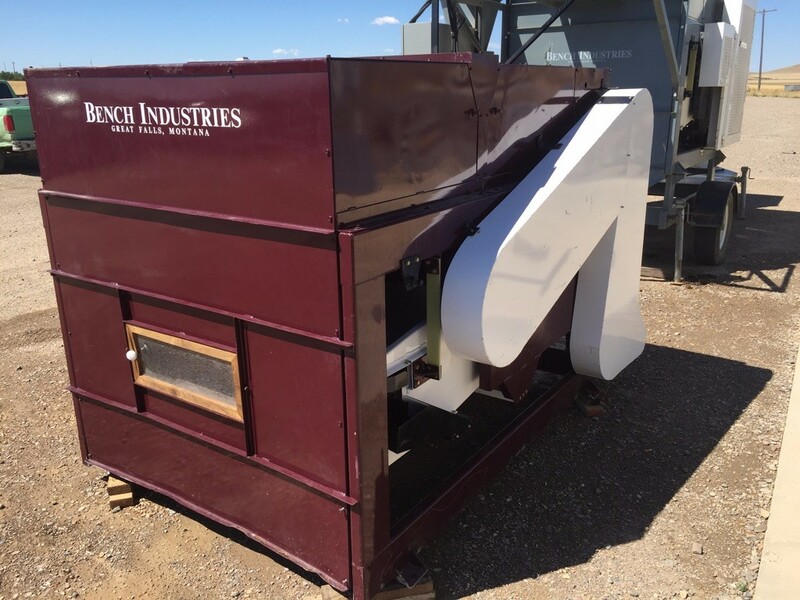 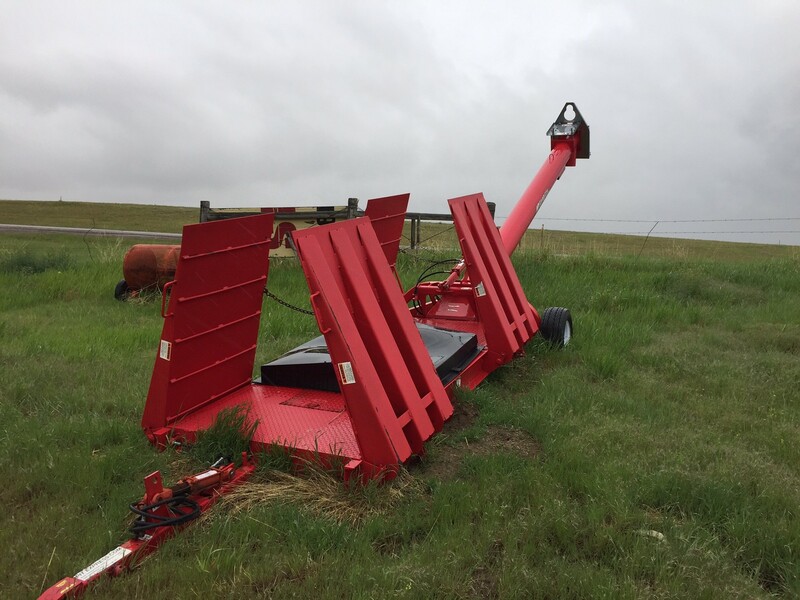 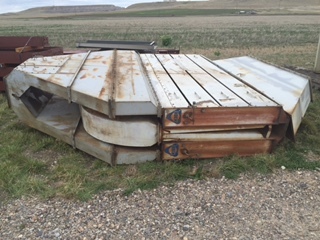 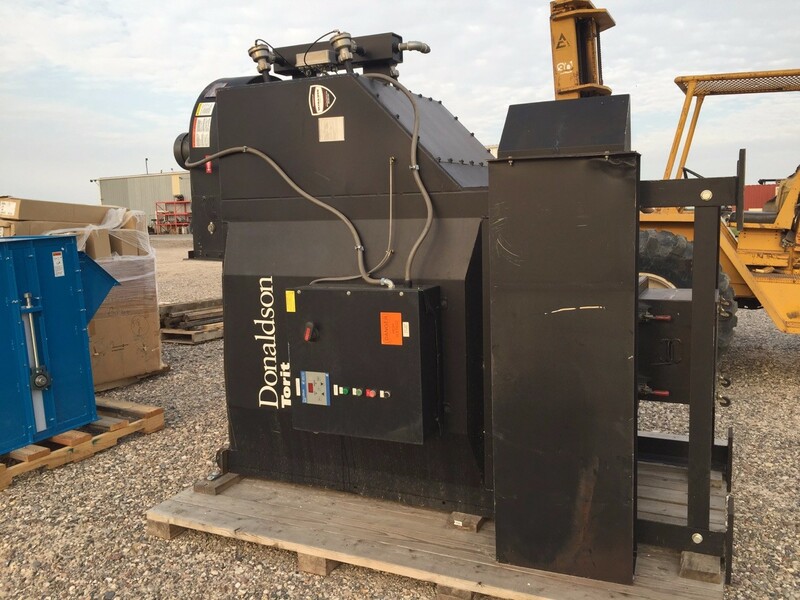 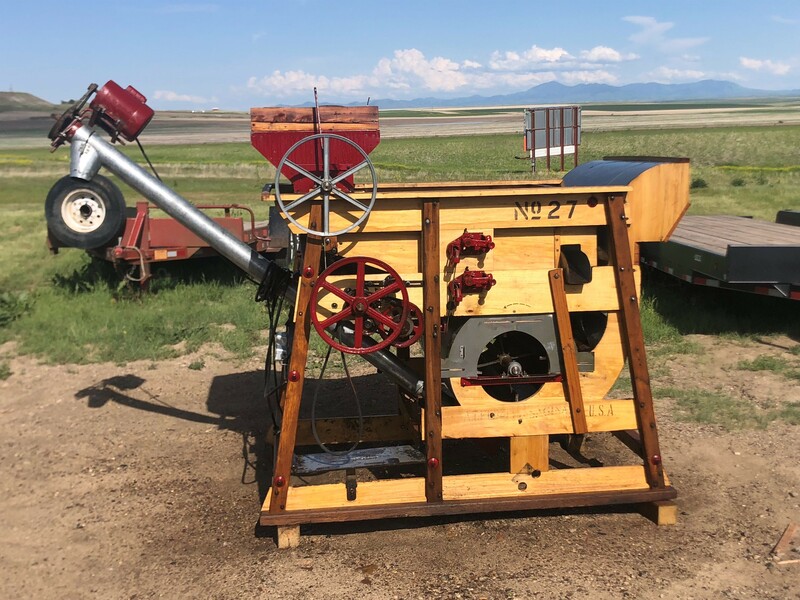 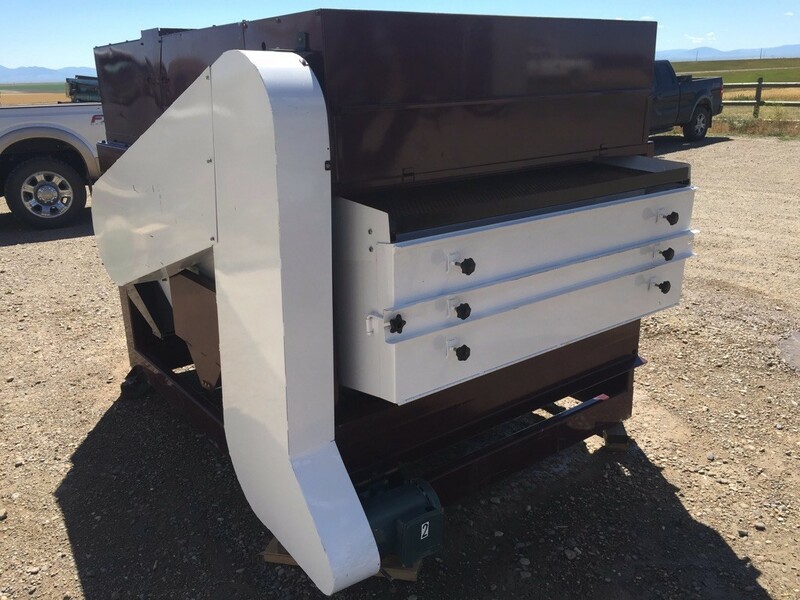 Cater Disc Flax Finisher, Call for price or to make an offer. 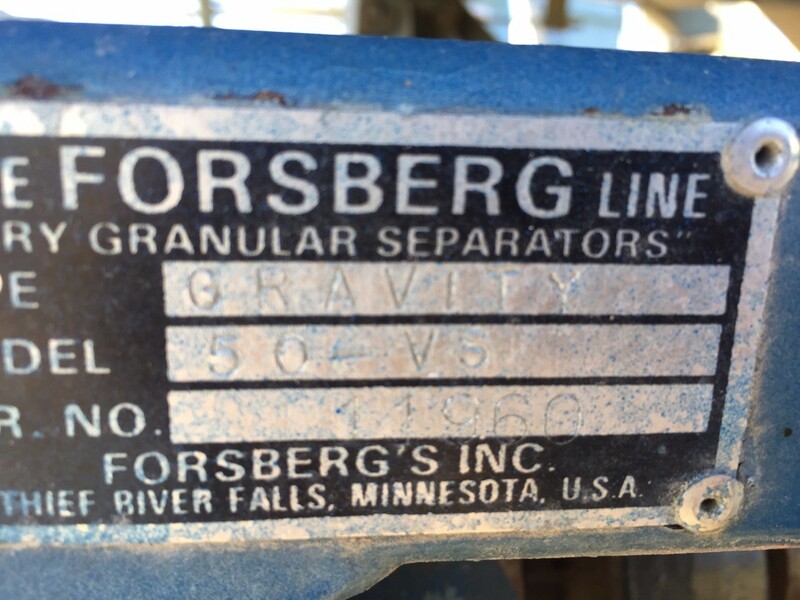 Foresberg 50v Gravity Table, Call for price or to make an offer. 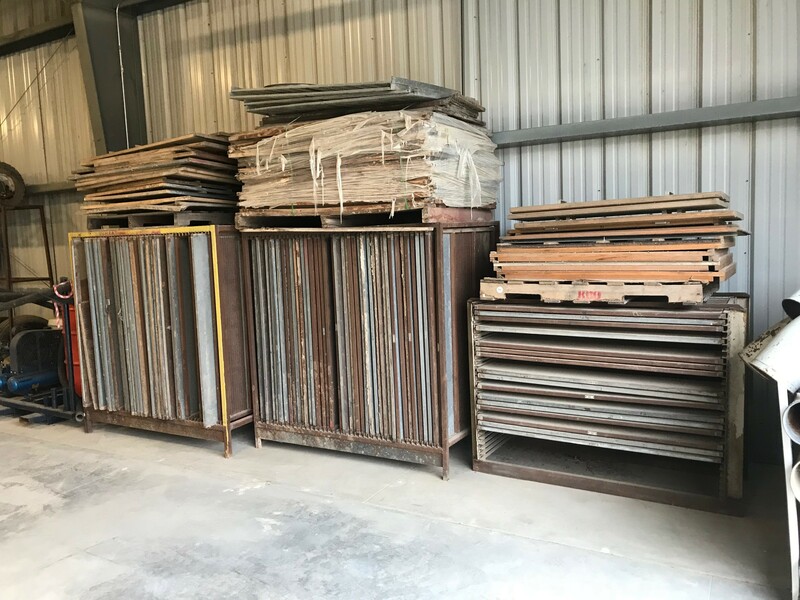 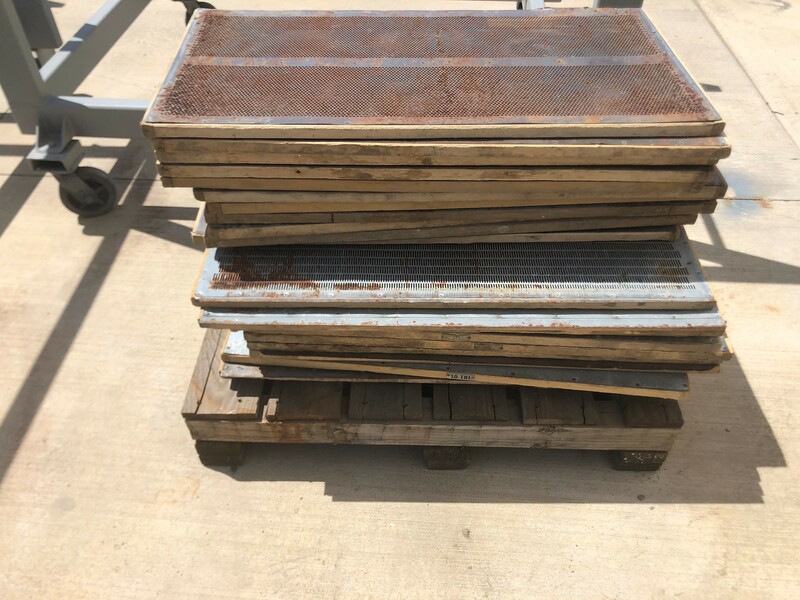 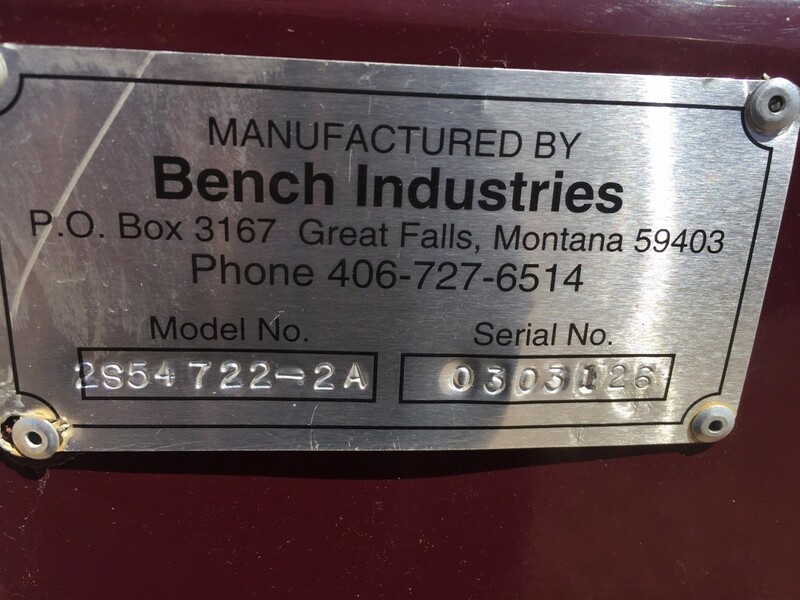 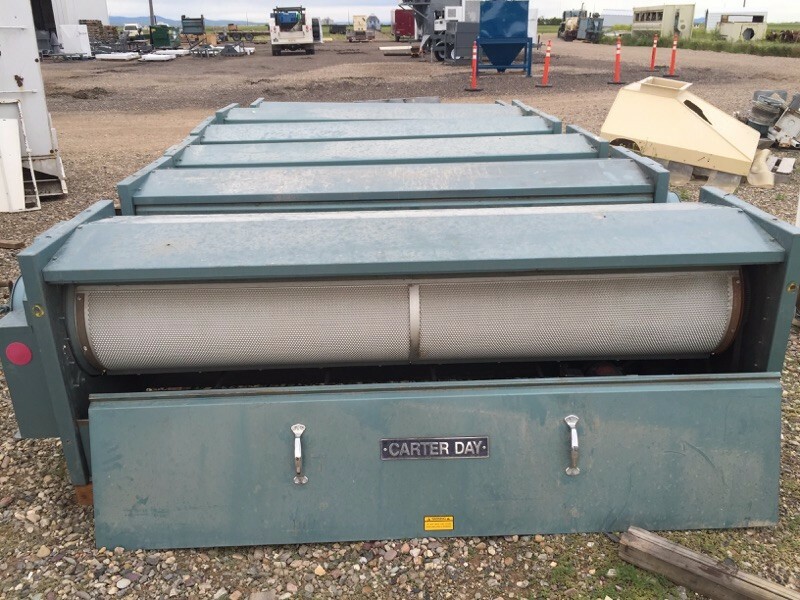 Bench Air Screen, Call for price or to make an offer. 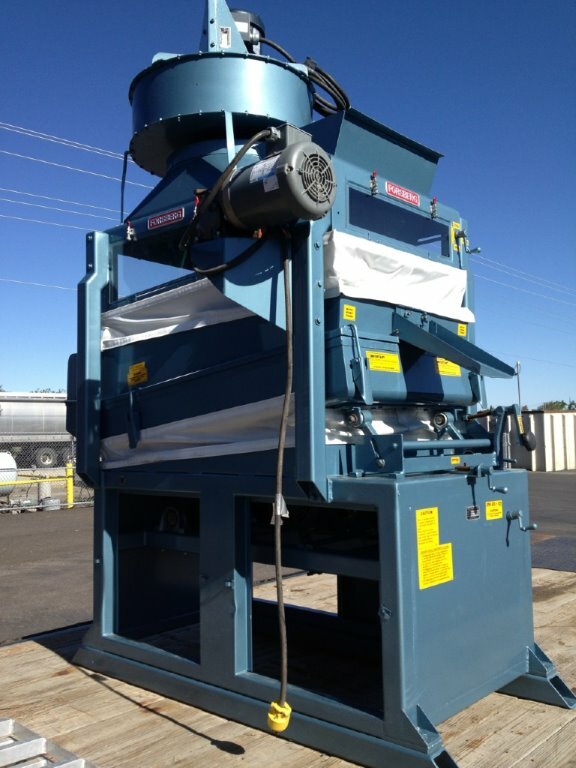 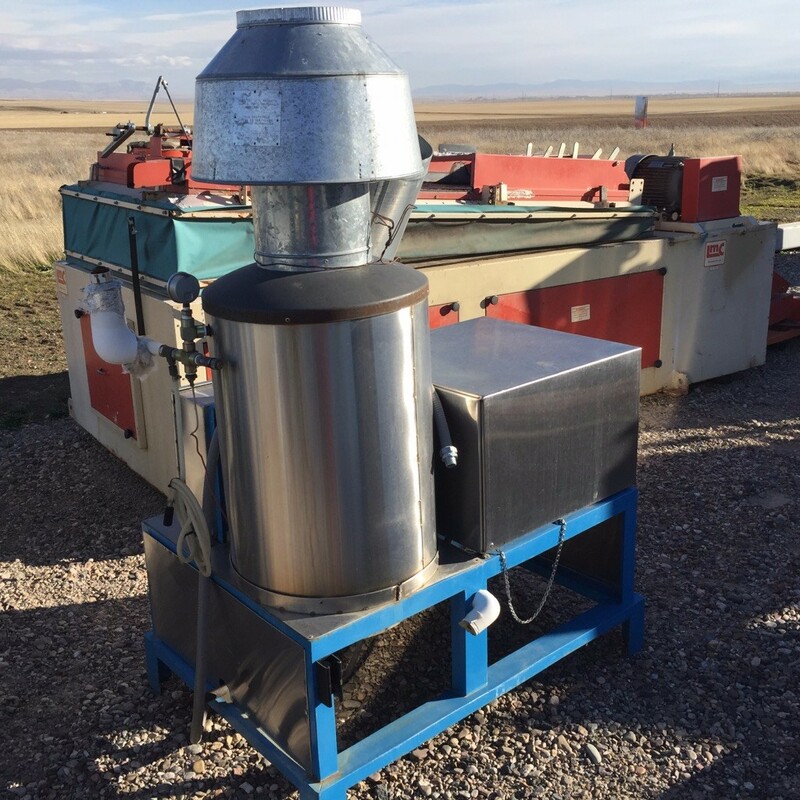 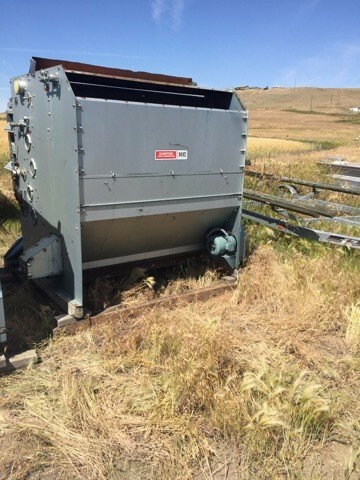 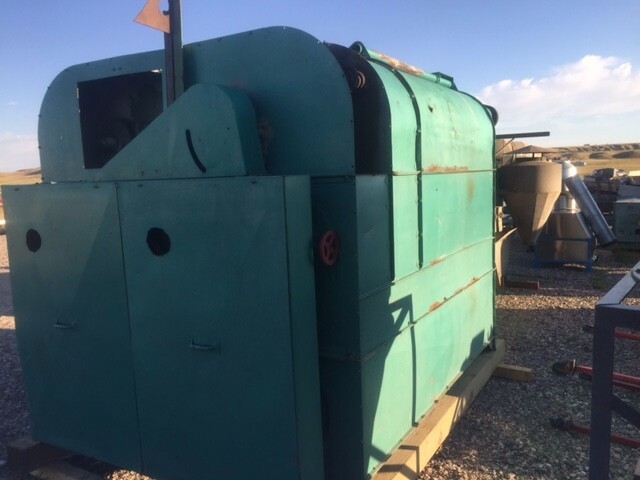 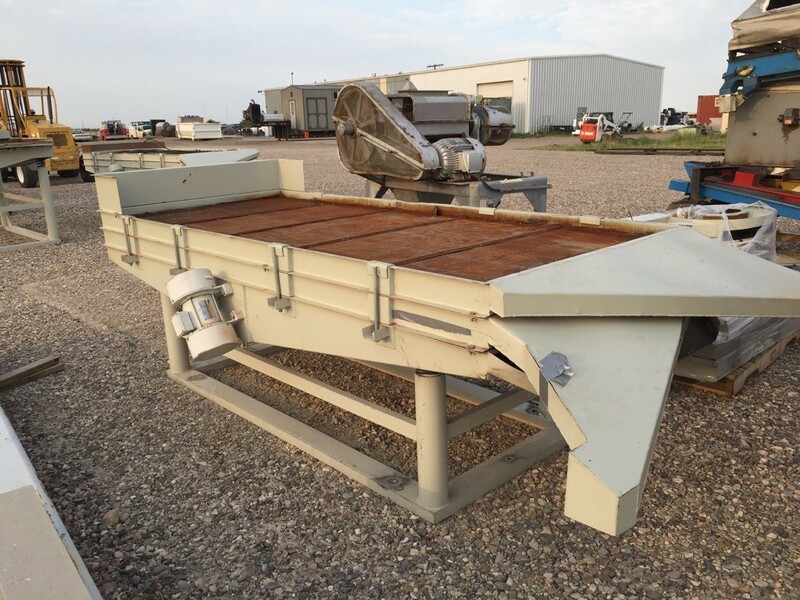 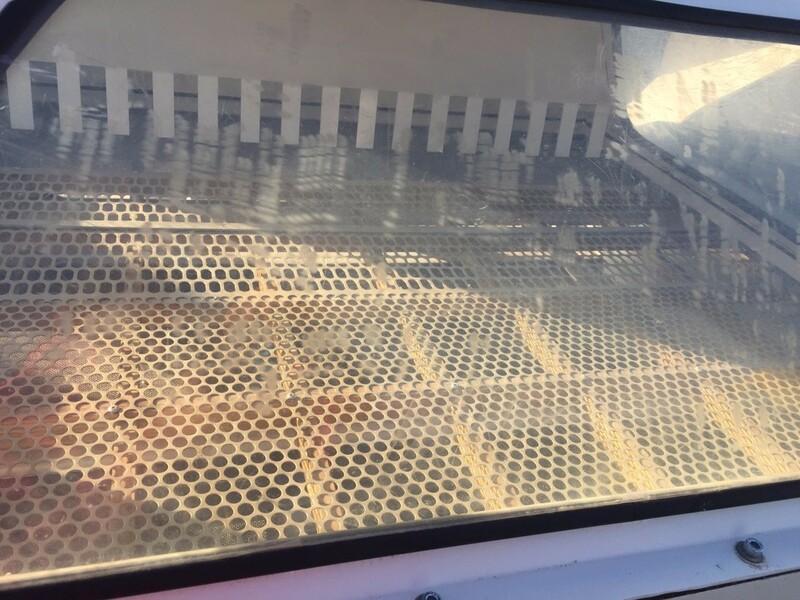 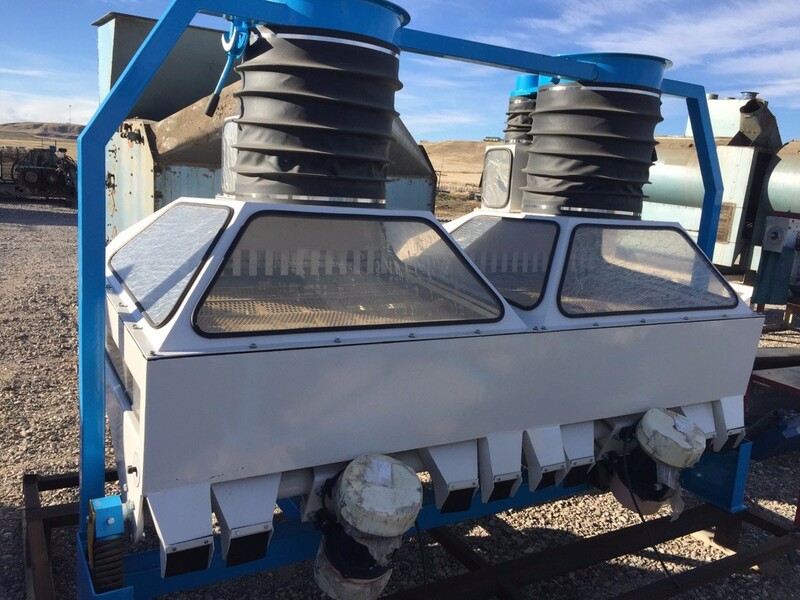 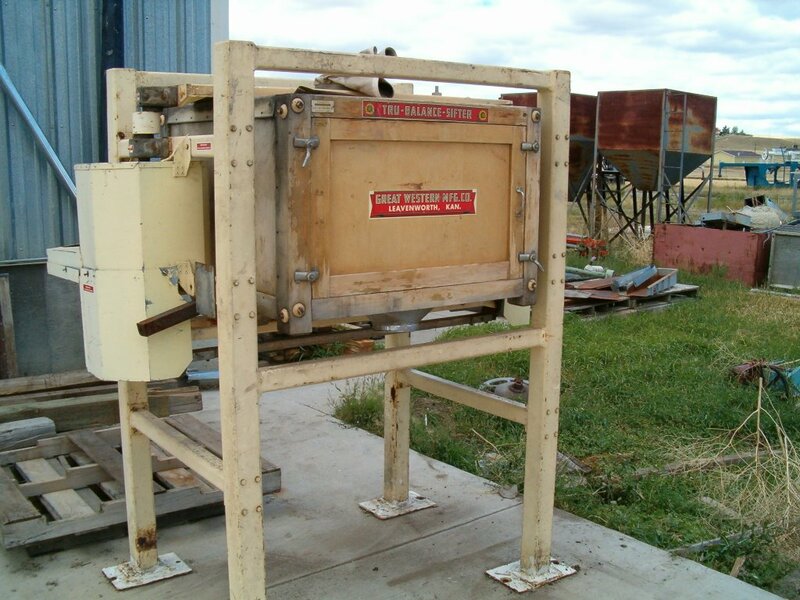 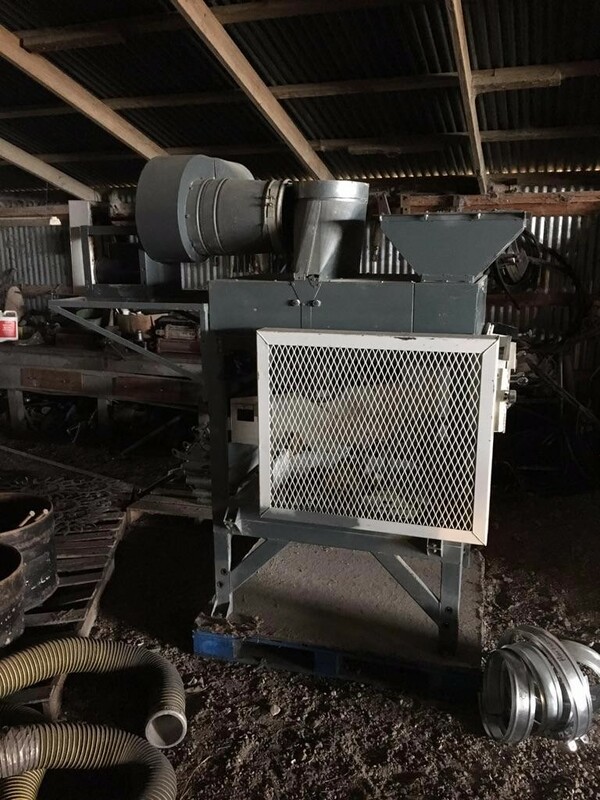 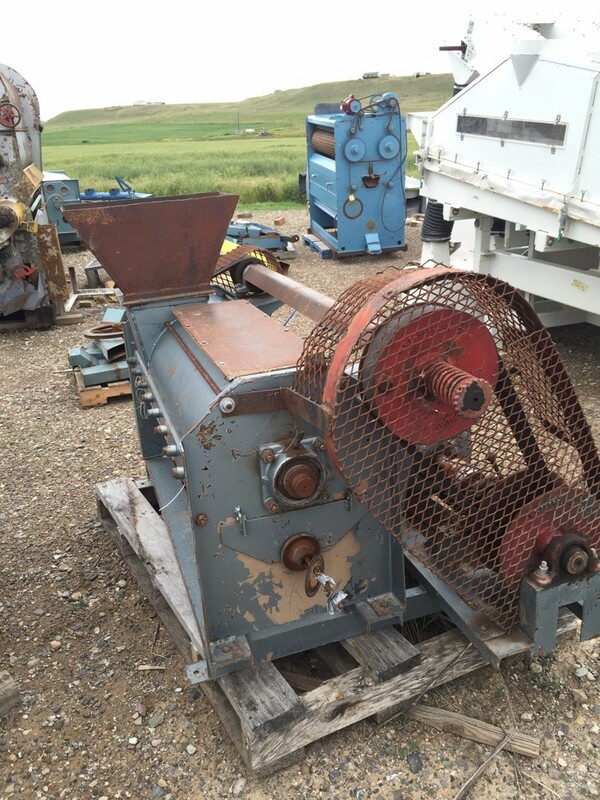 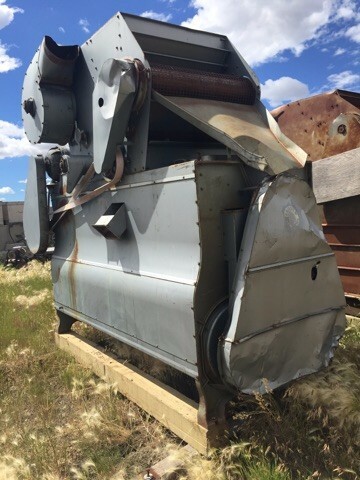 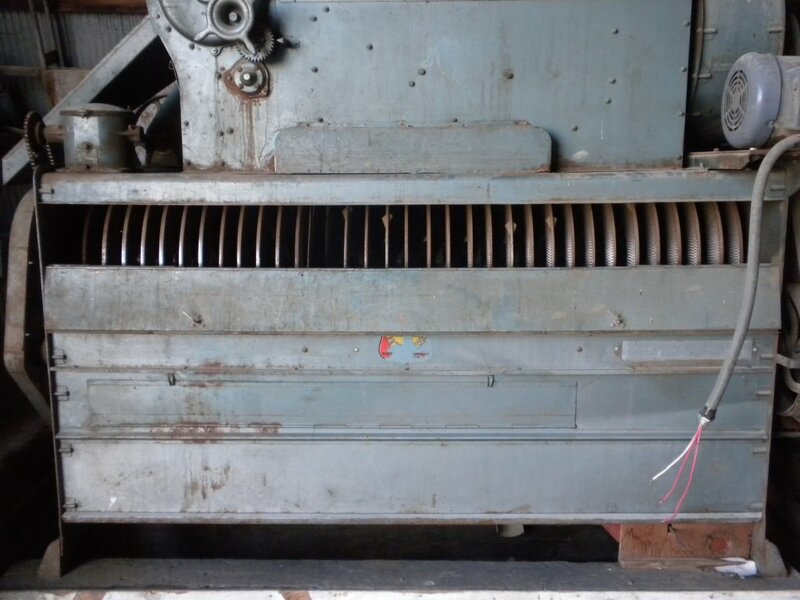 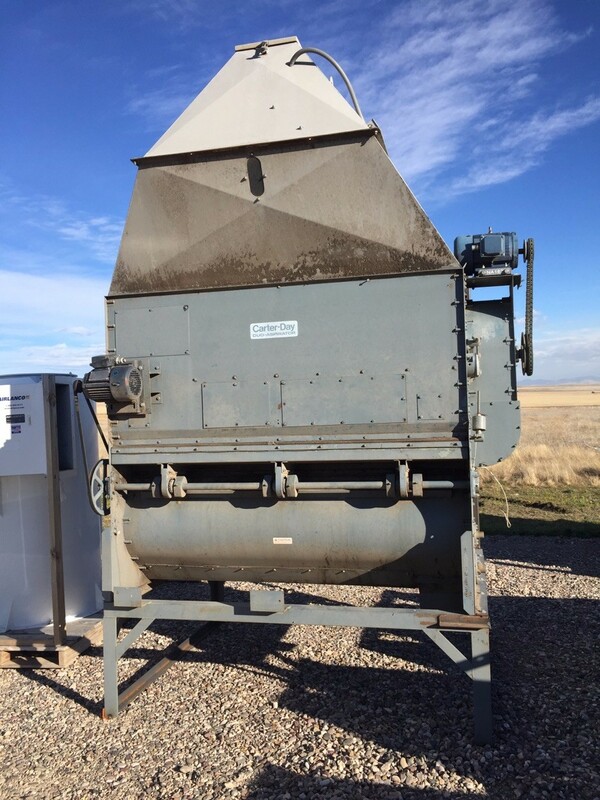 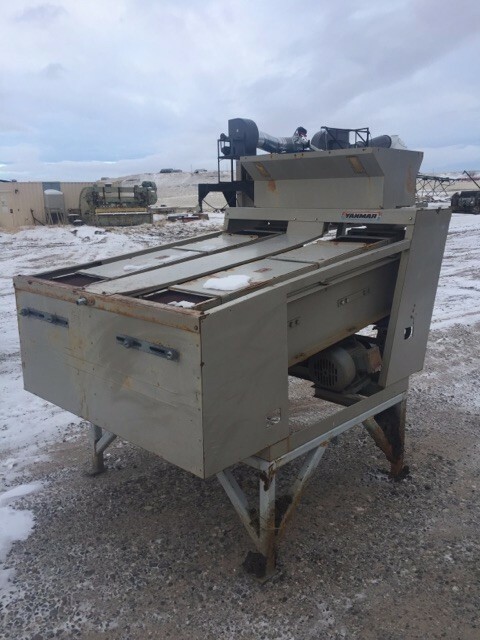 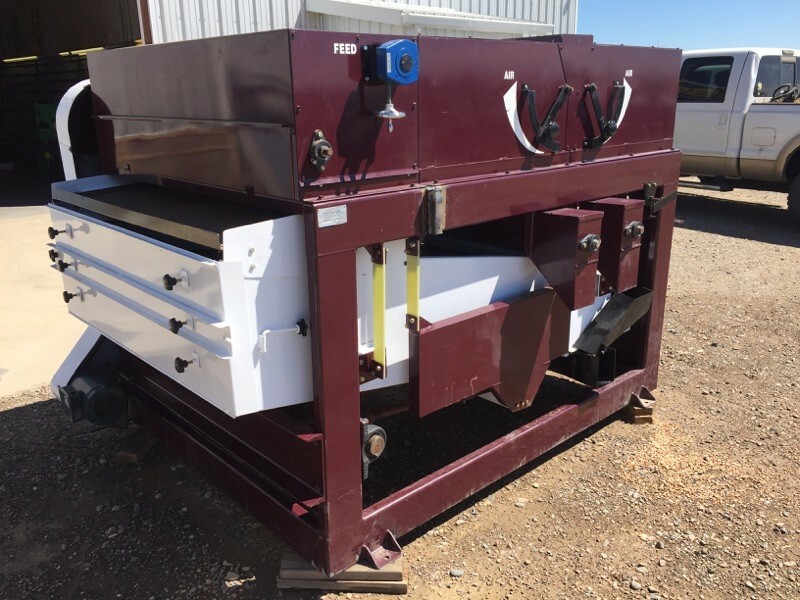 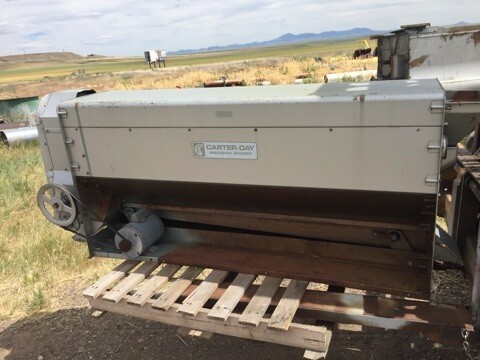 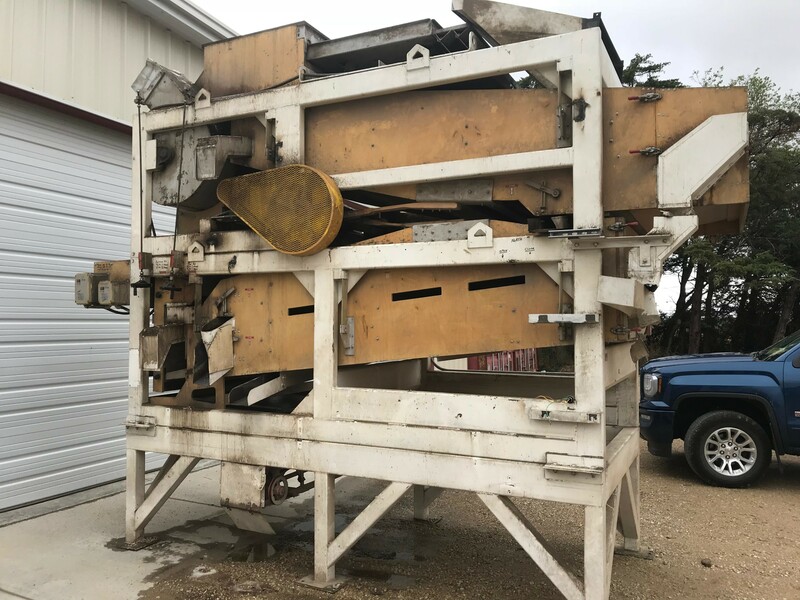 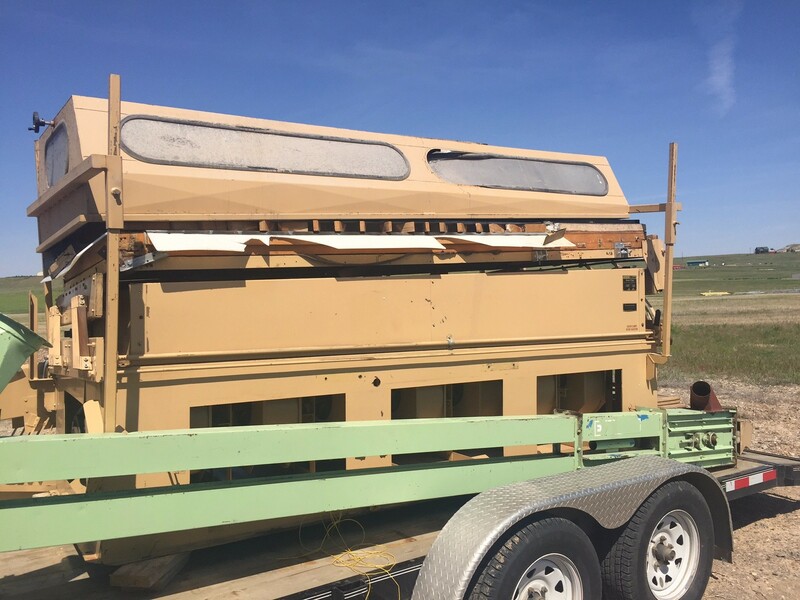 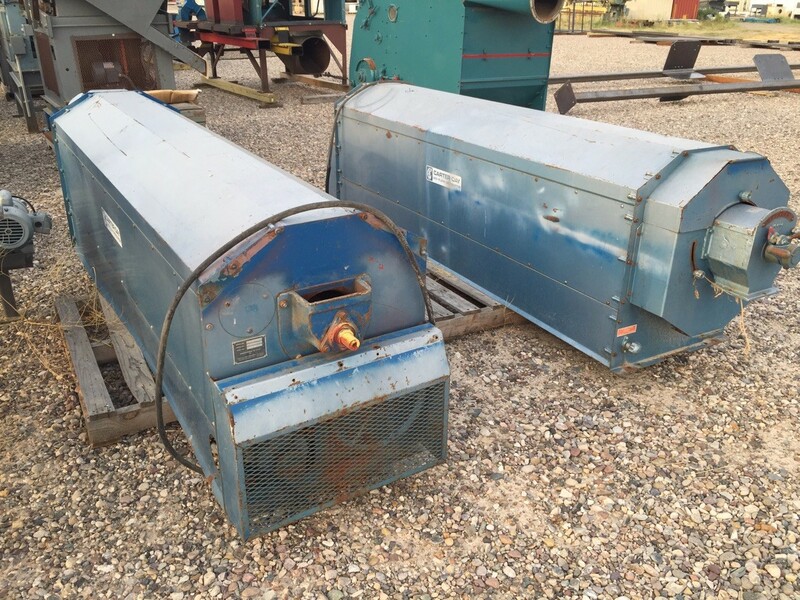 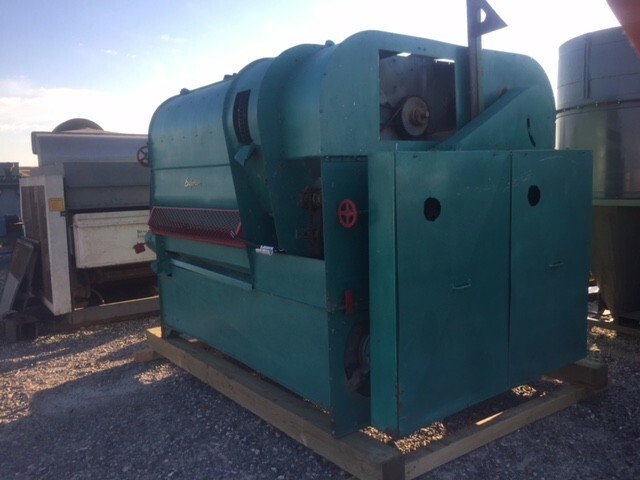 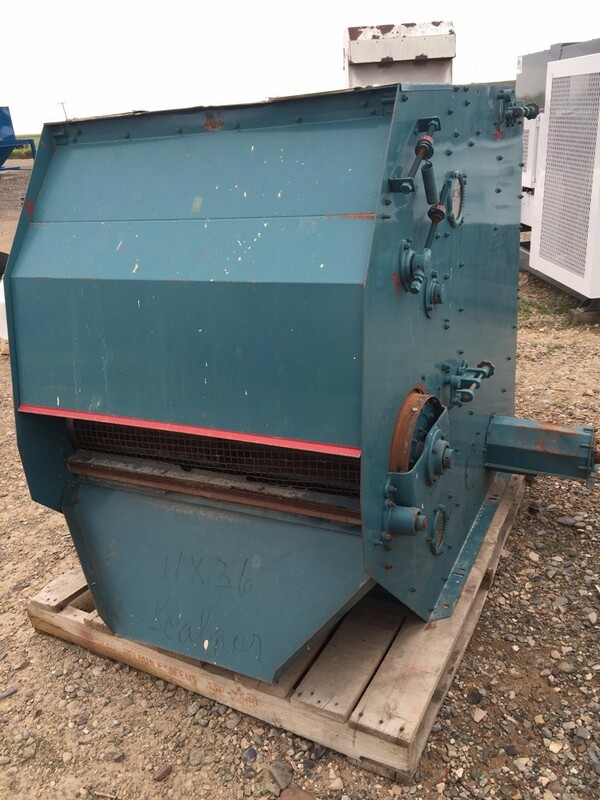 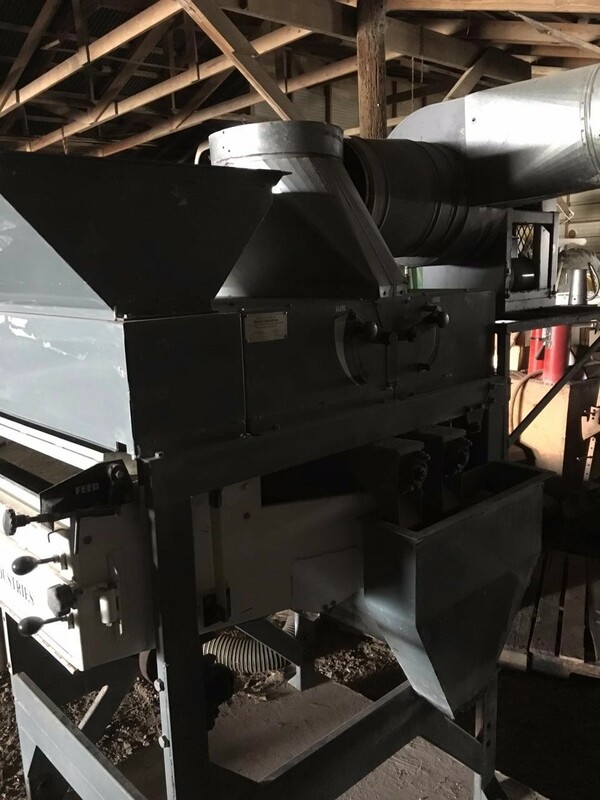 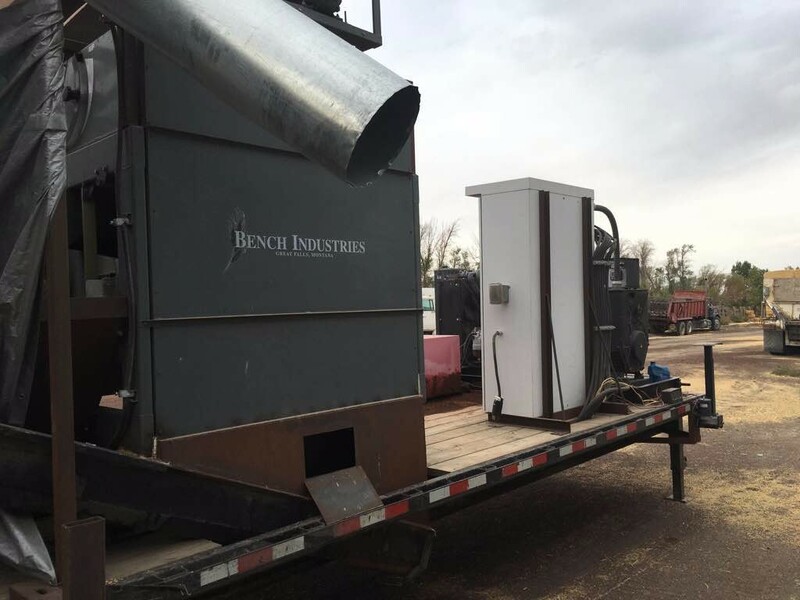 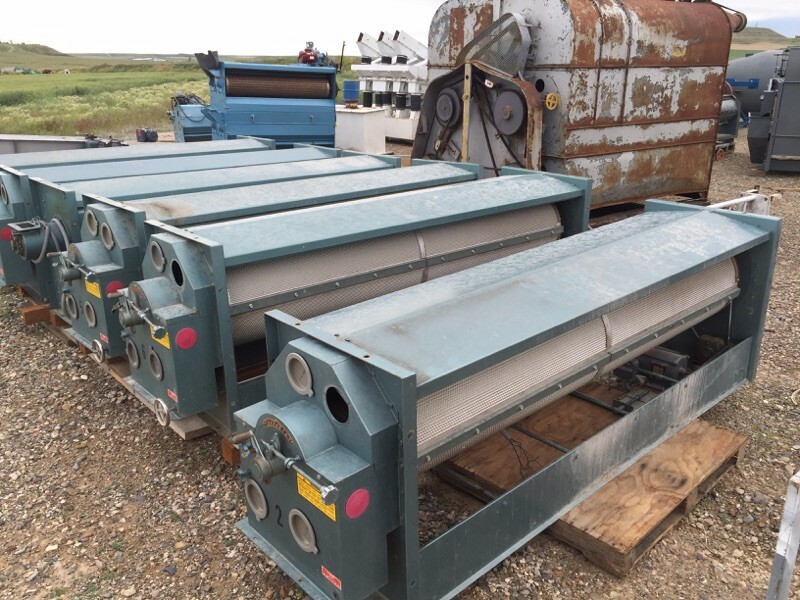 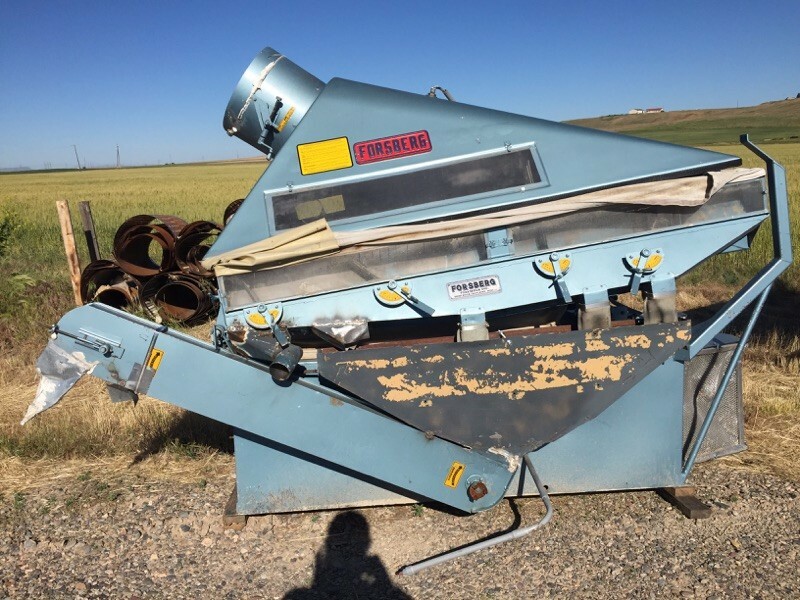 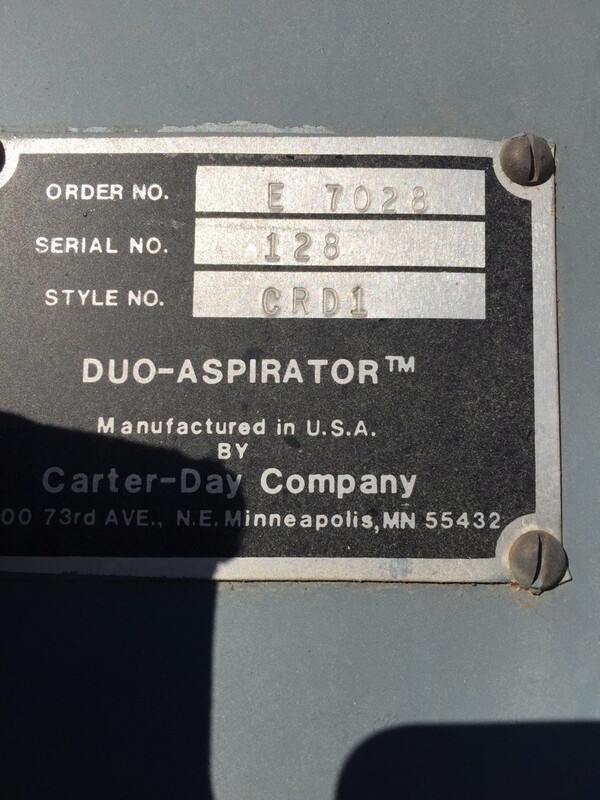 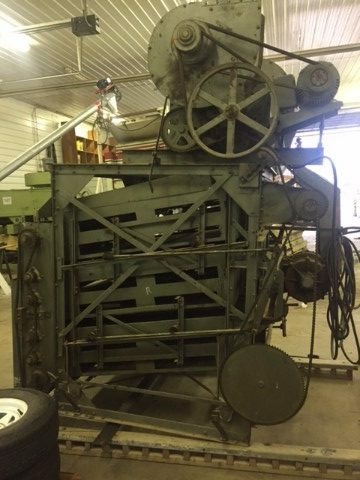 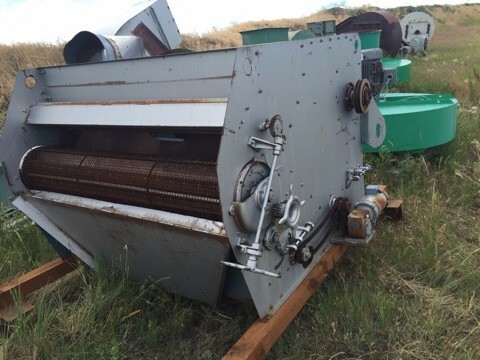 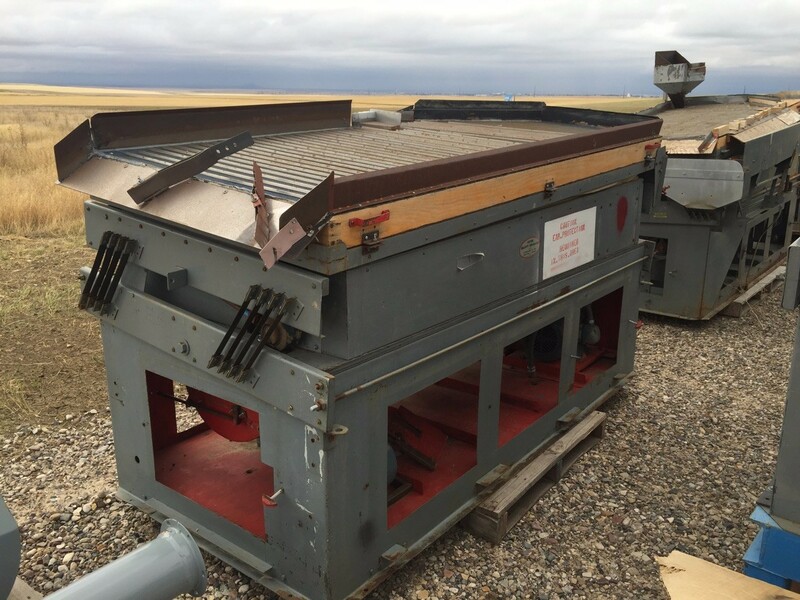 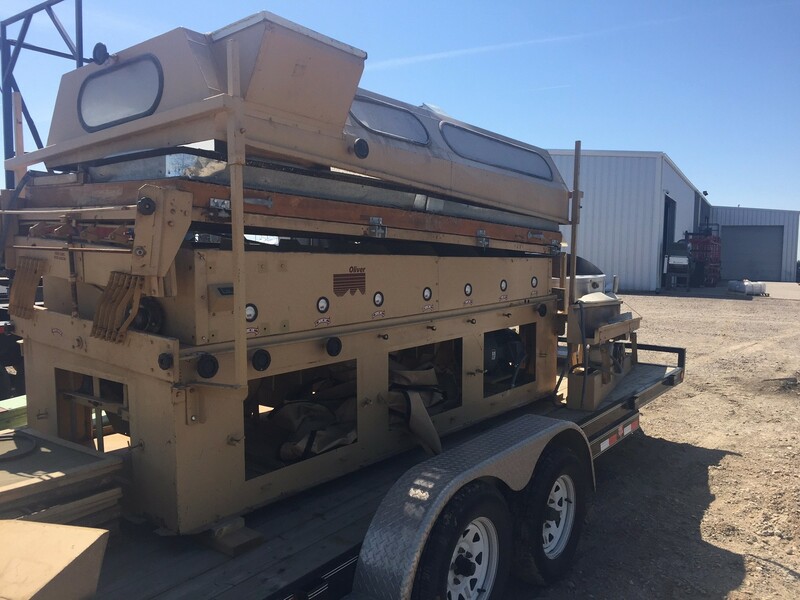 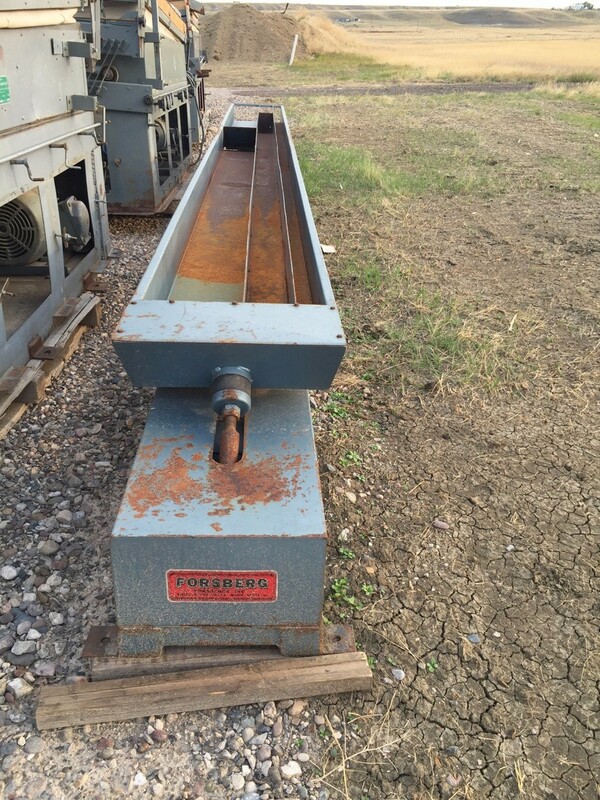 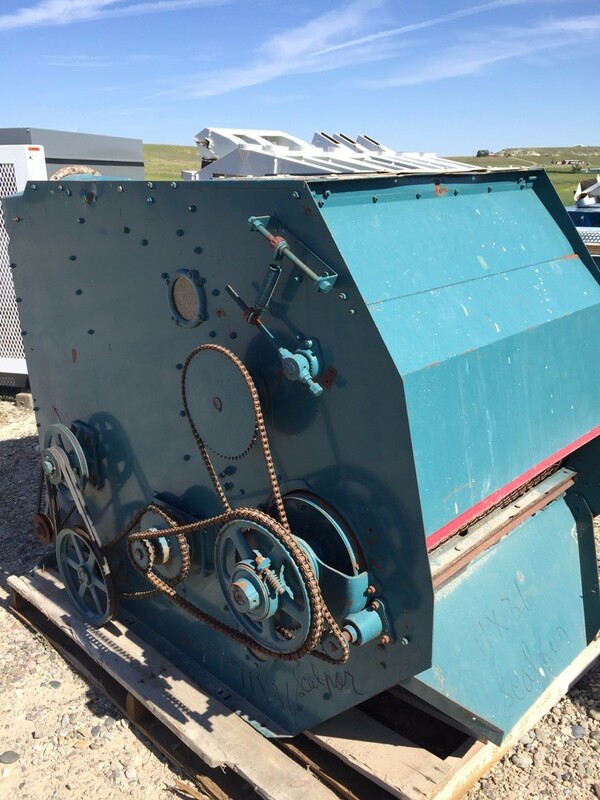 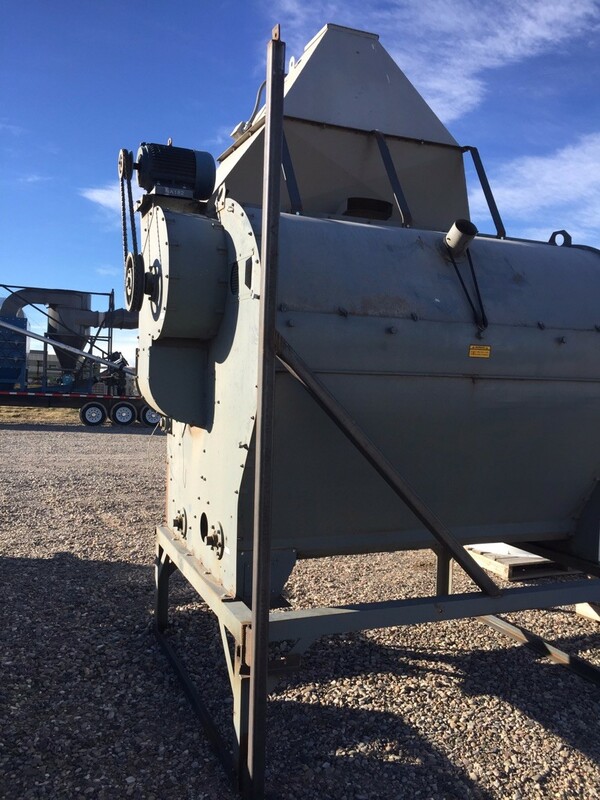 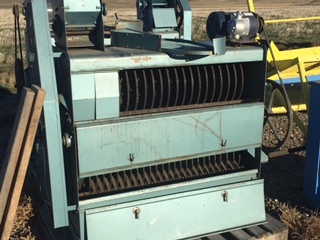 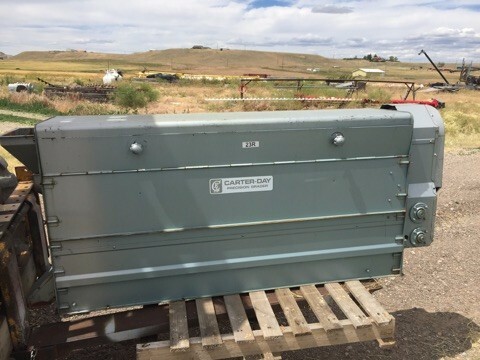 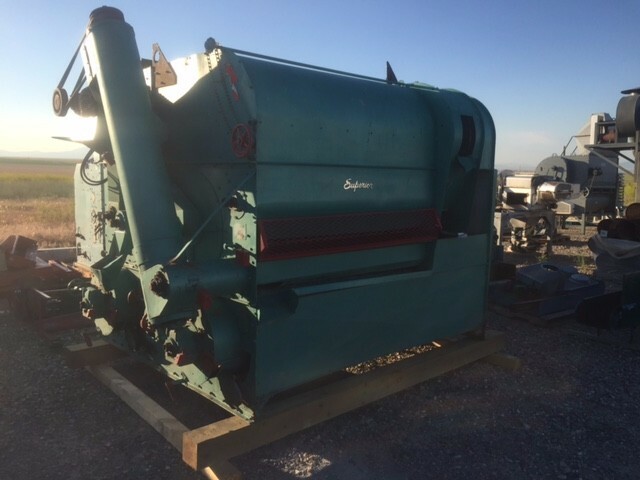 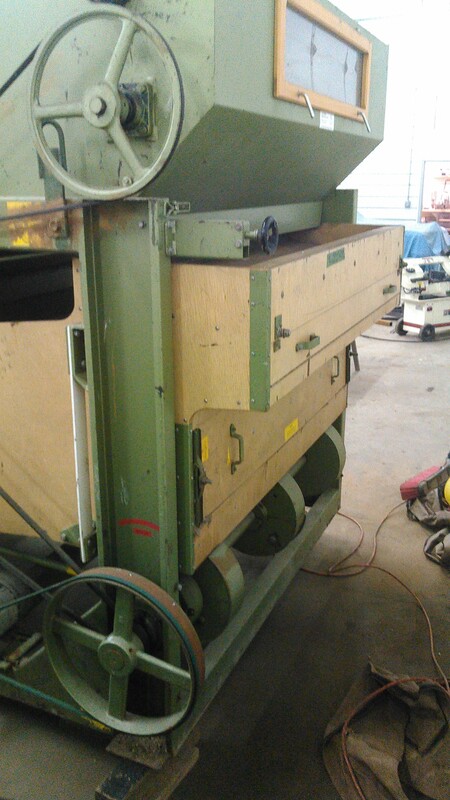 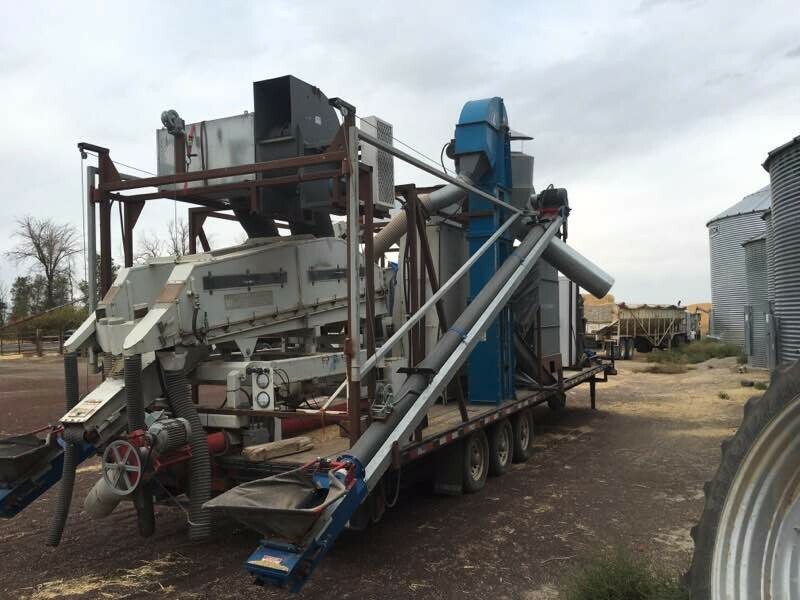 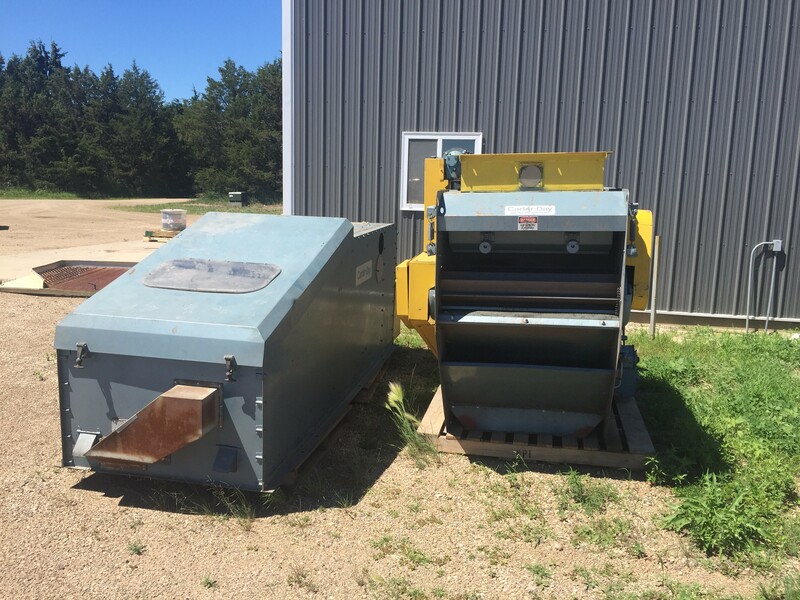 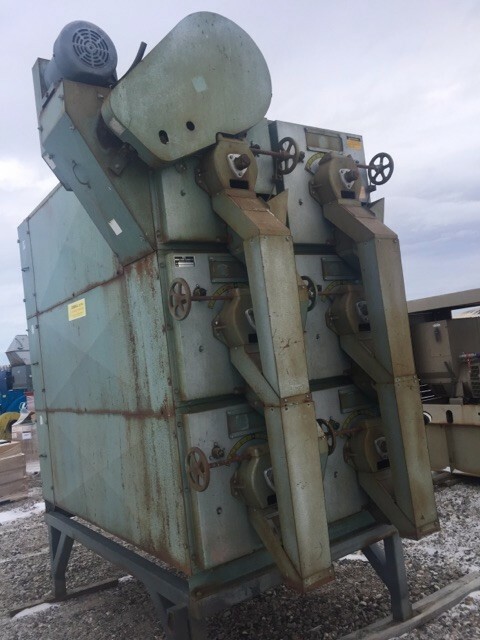 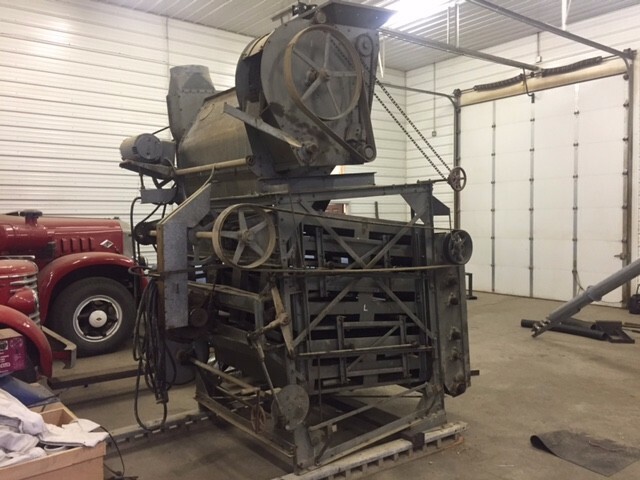 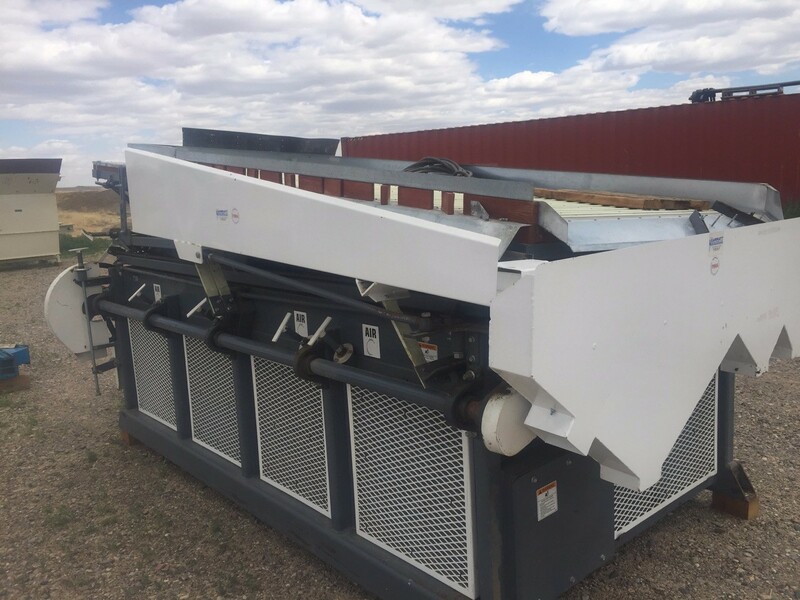 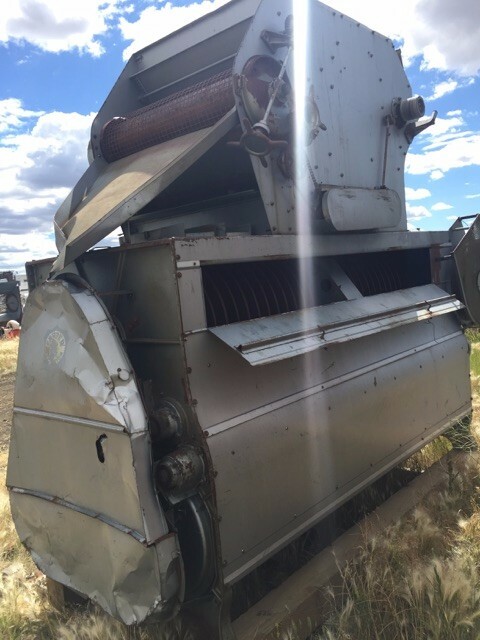 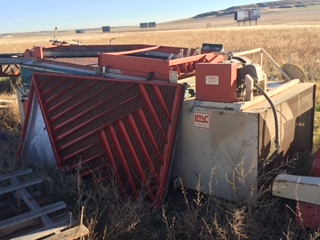 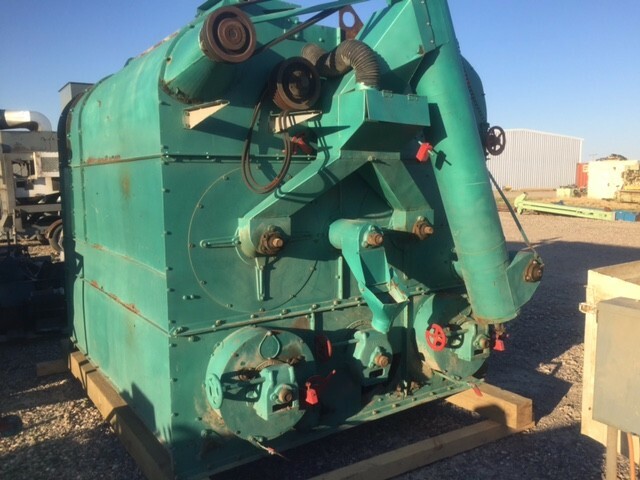 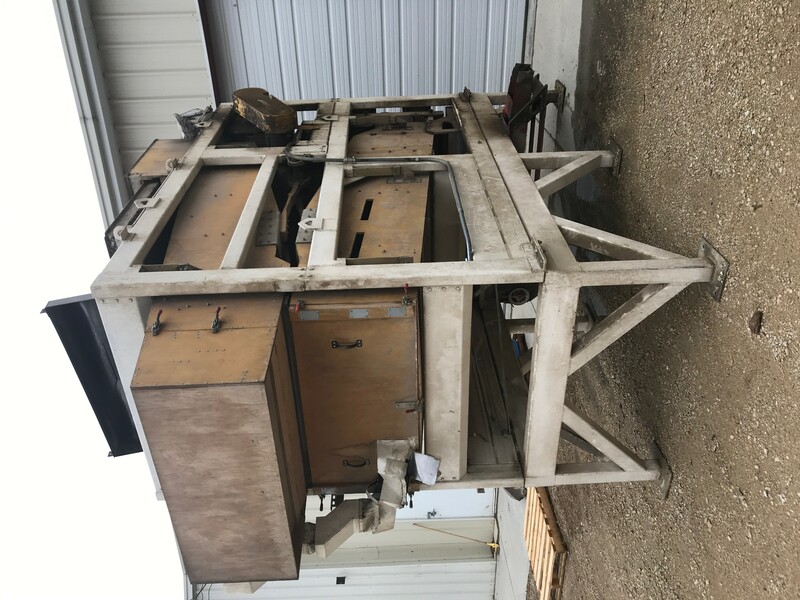 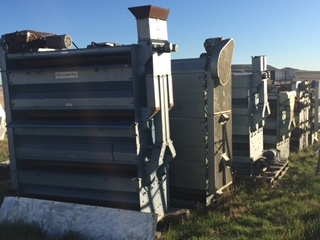 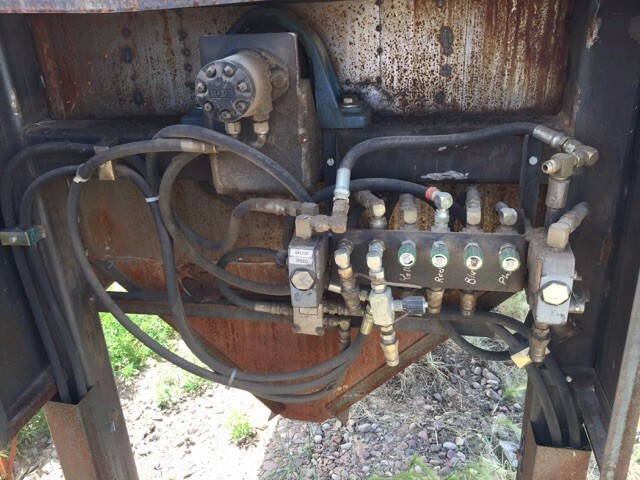 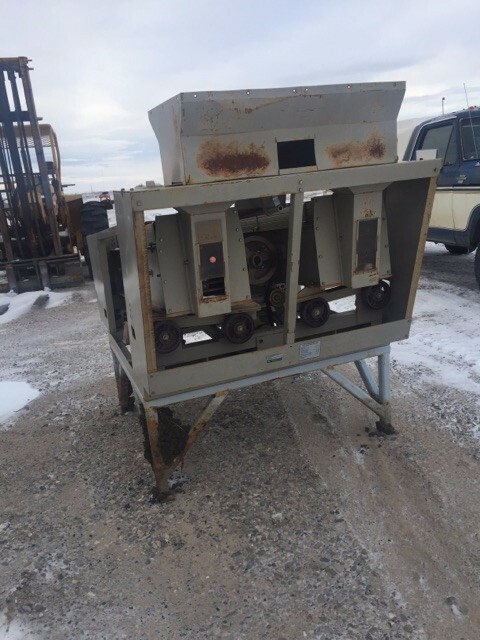 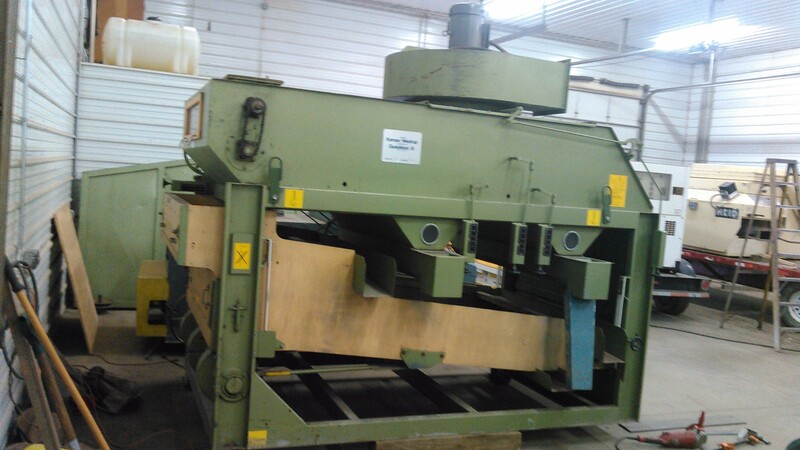 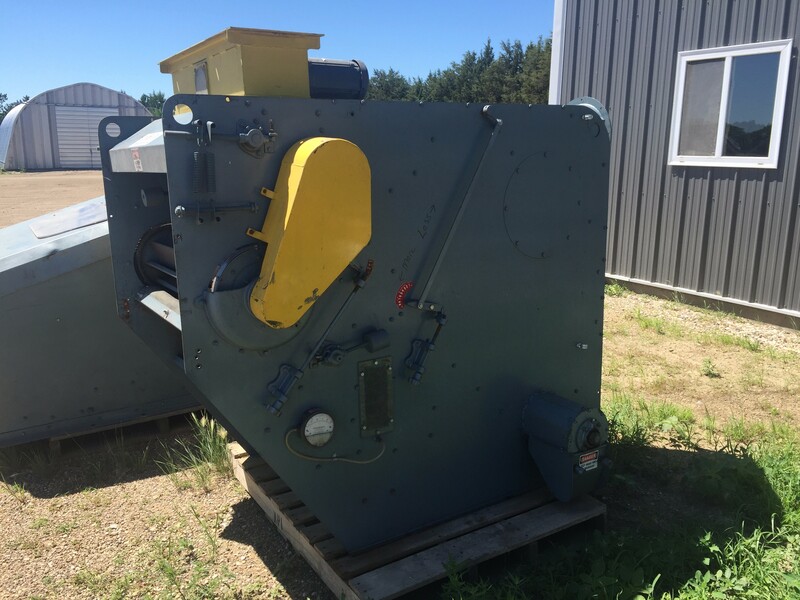 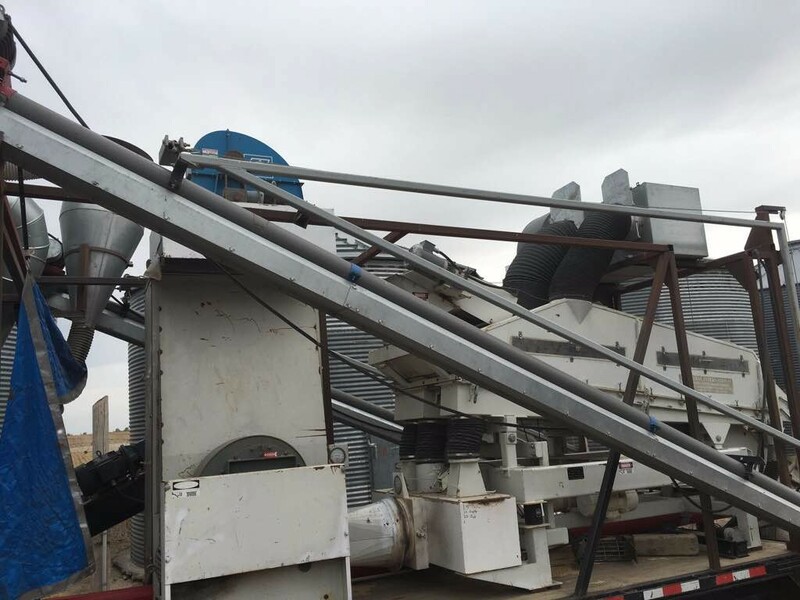 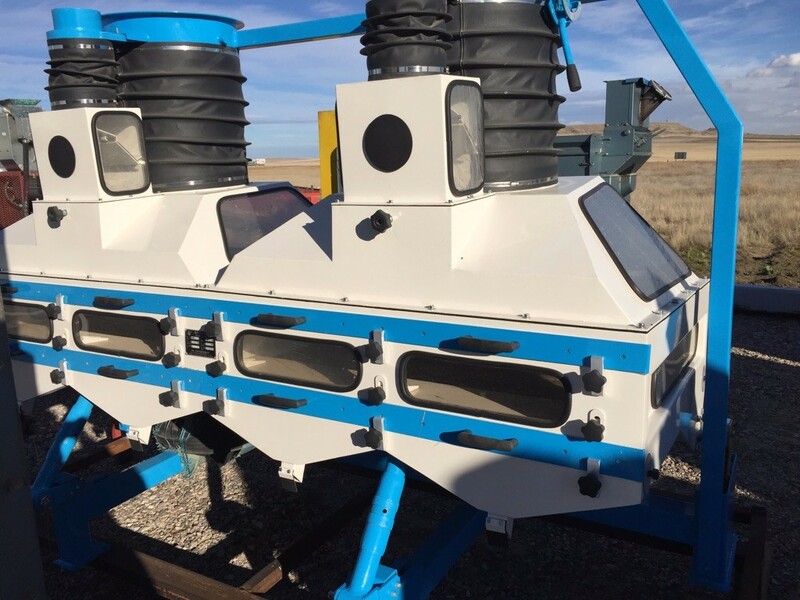 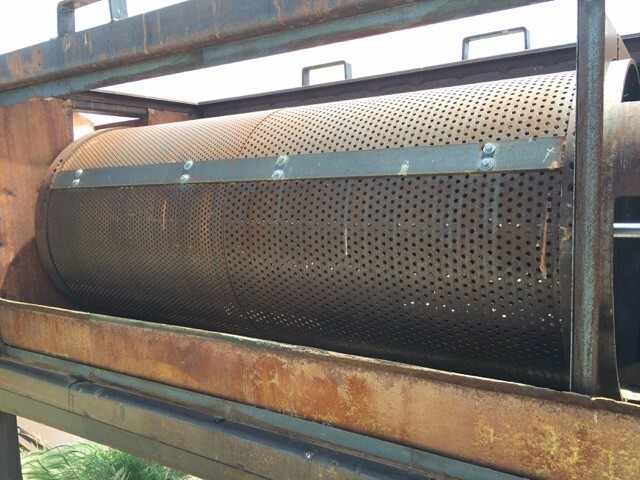 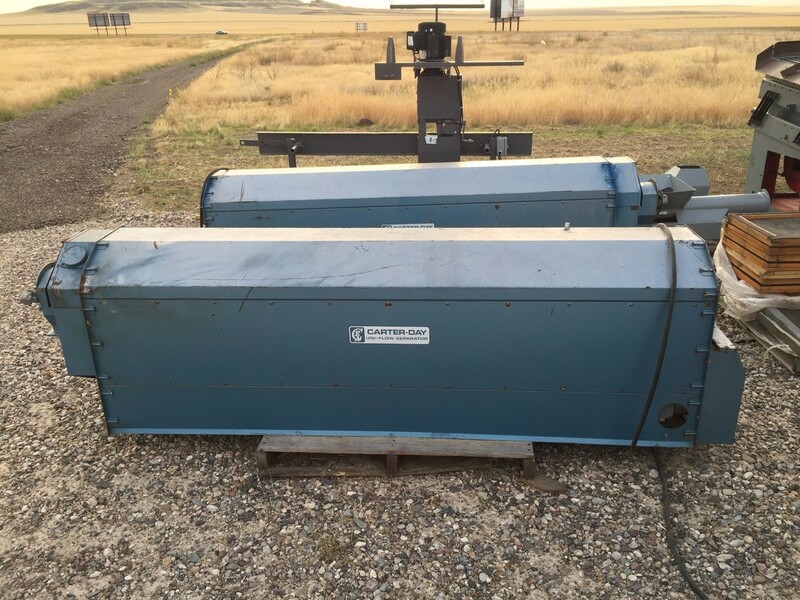 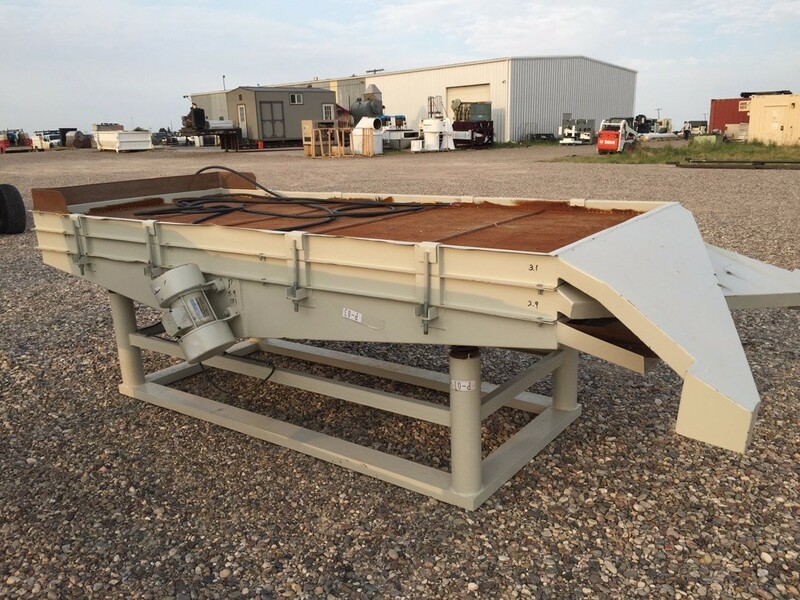 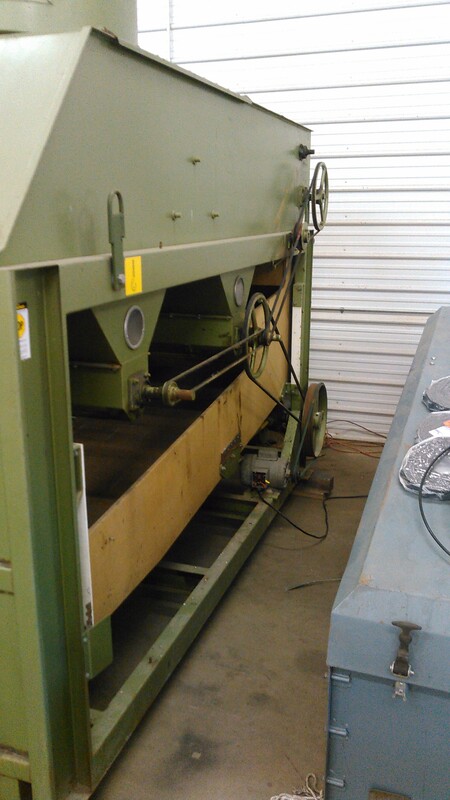 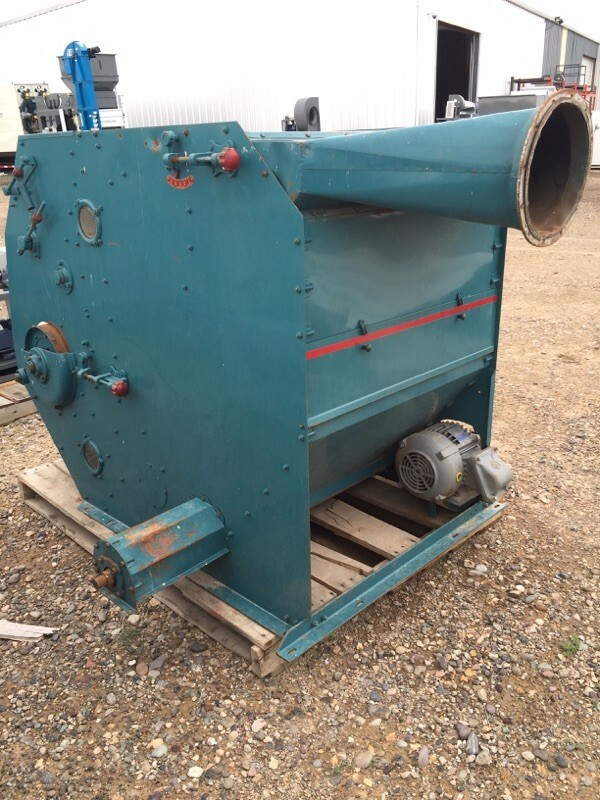 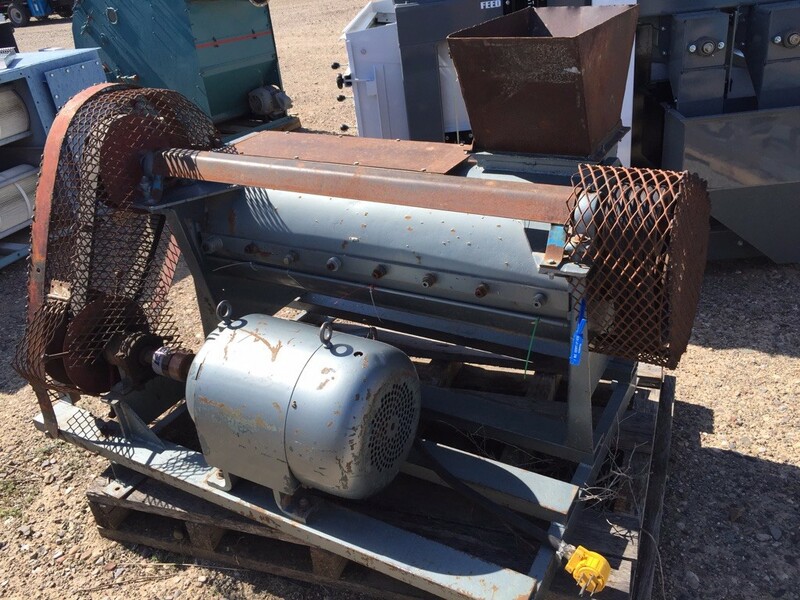 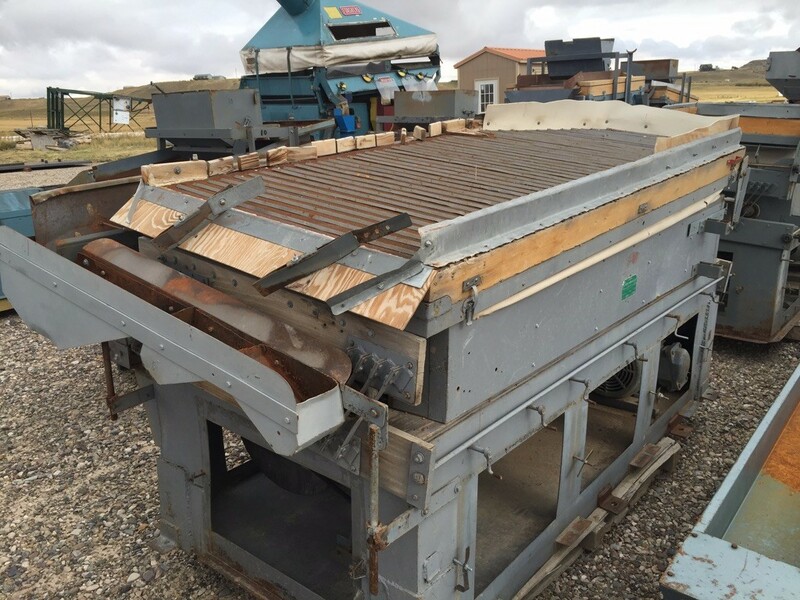 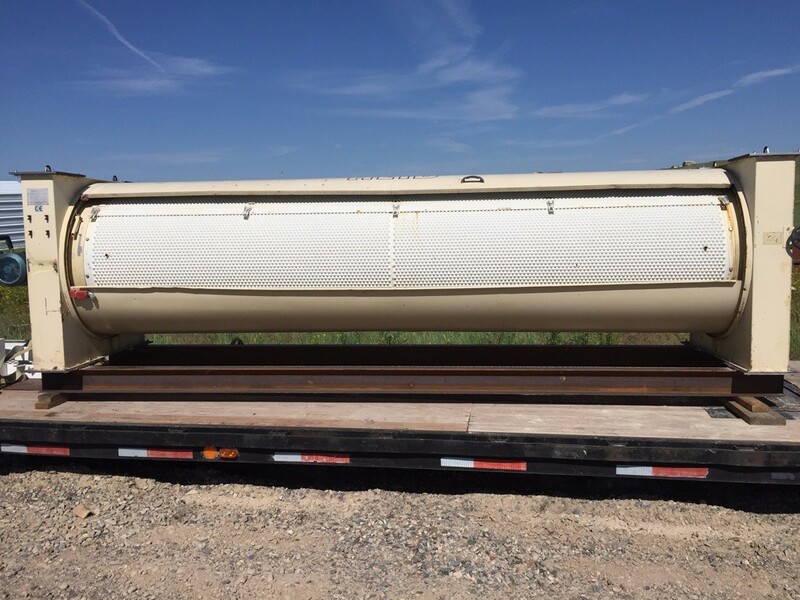 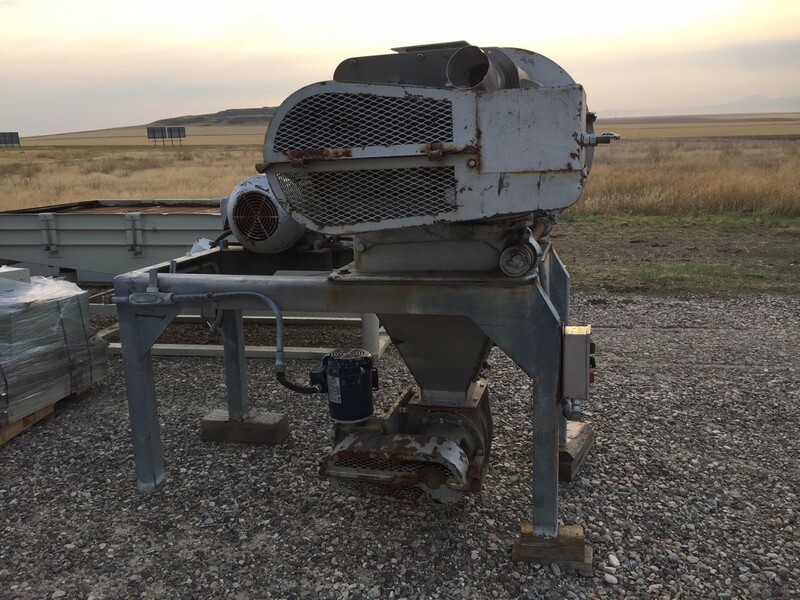 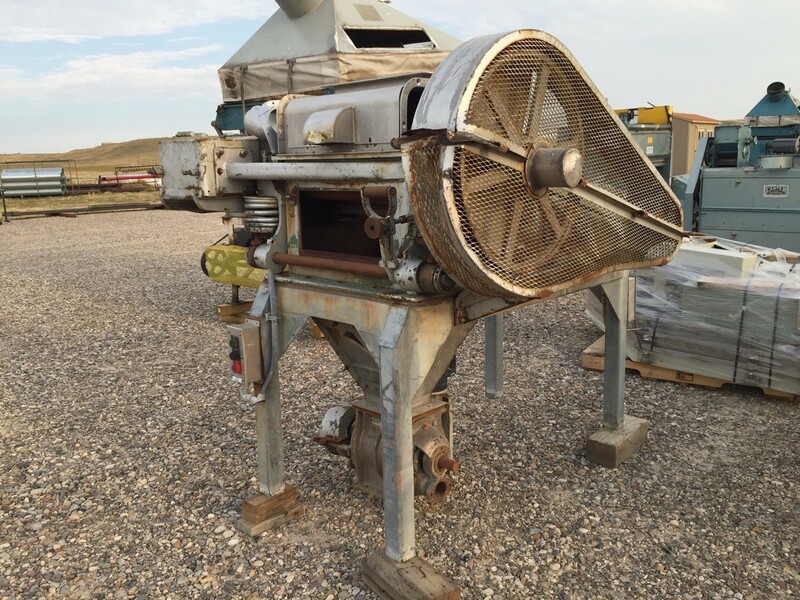 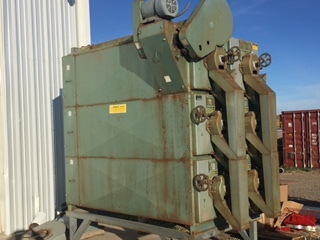 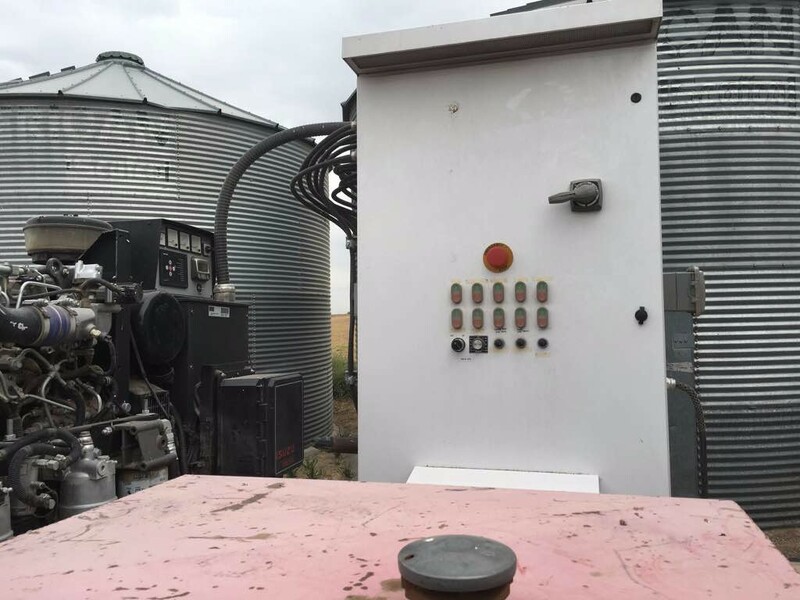 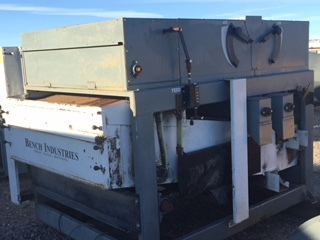 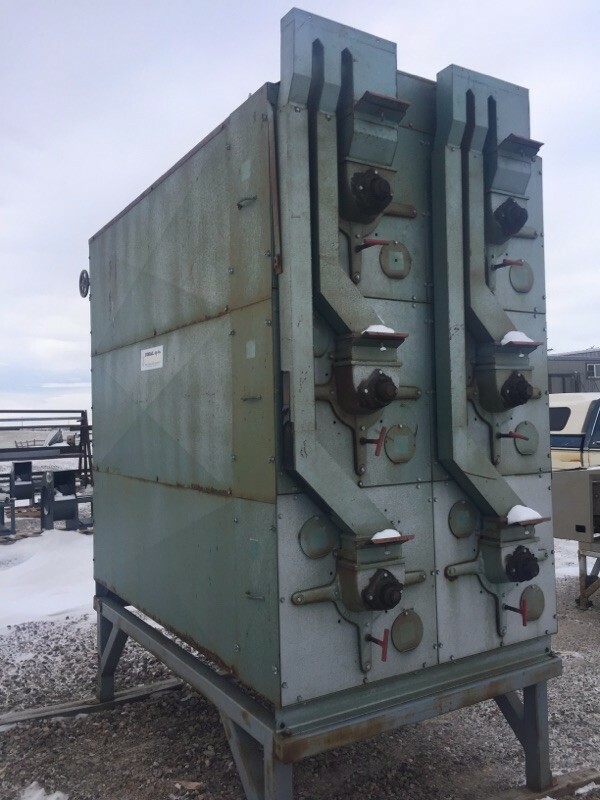 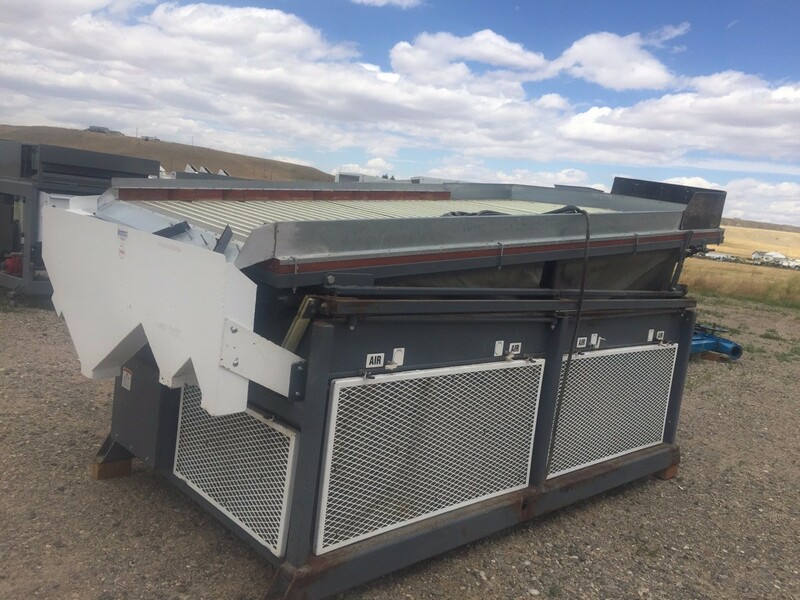 Cater 60' Scalper Aspirator, Call for price or to make an offer. 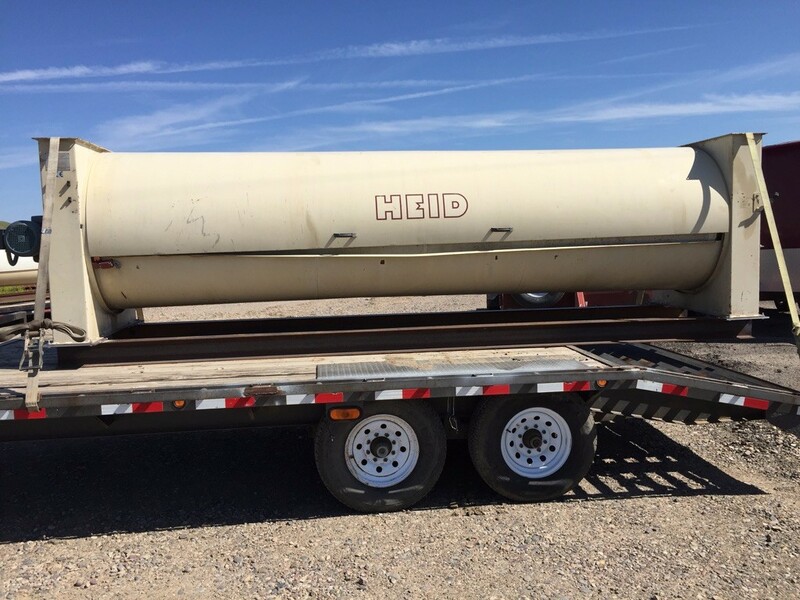 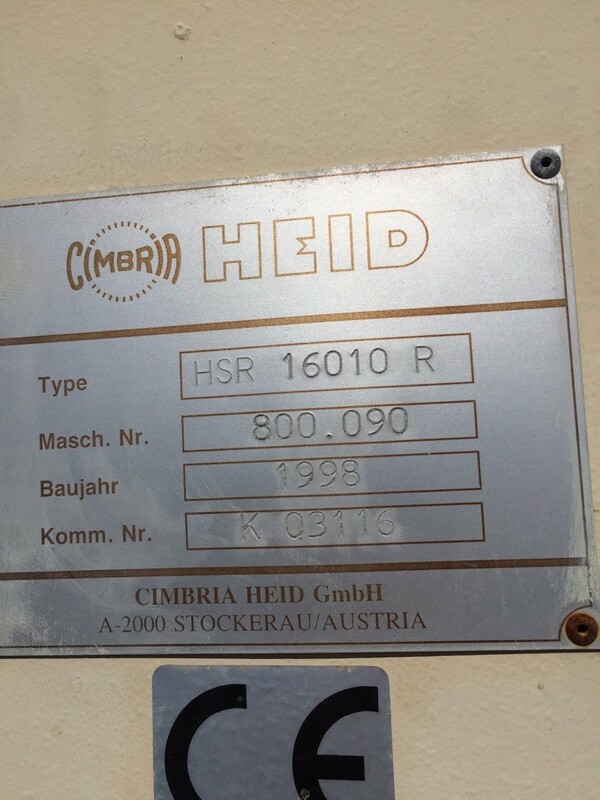 Heid Gravity Table, Call for price or to make an offer. 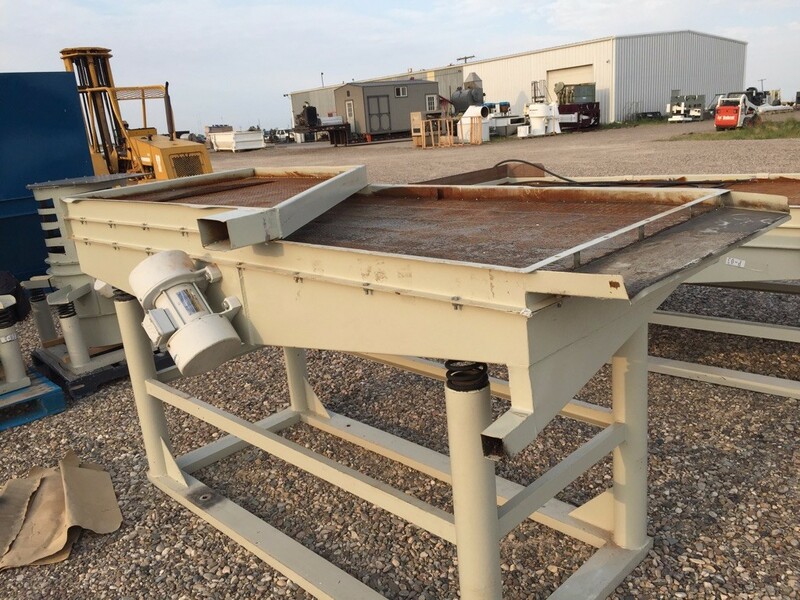 LMC Gravity Table, Call for price or to make an offer. 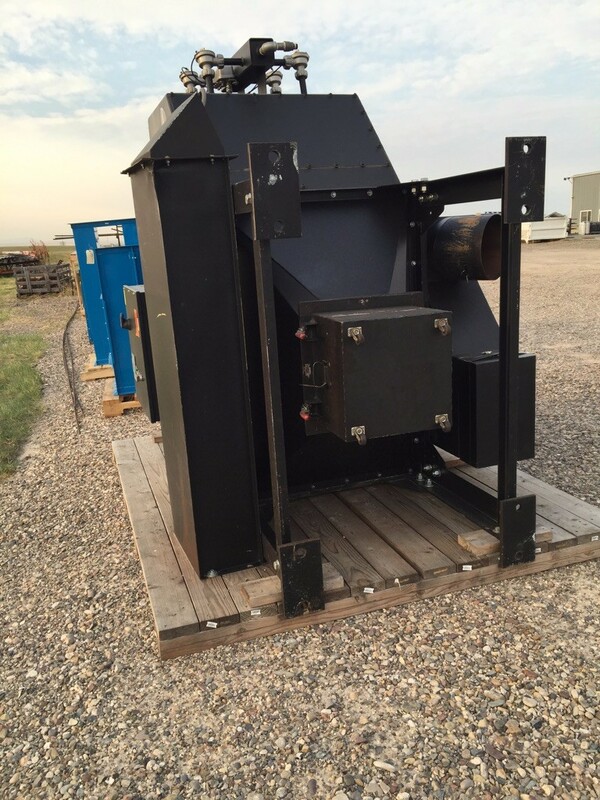 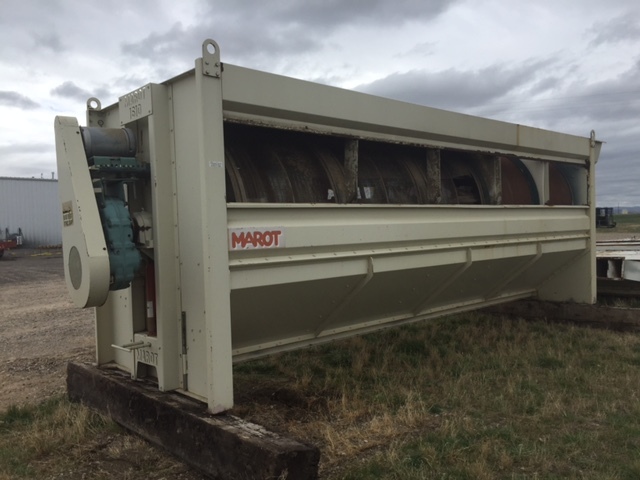 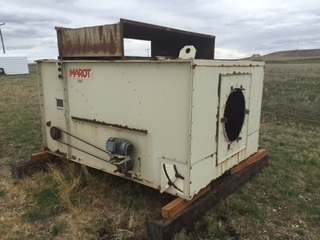 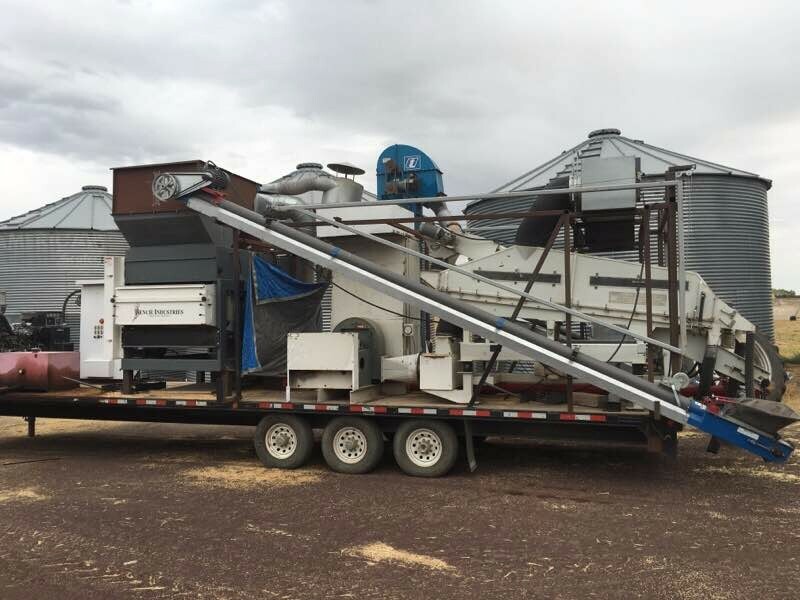 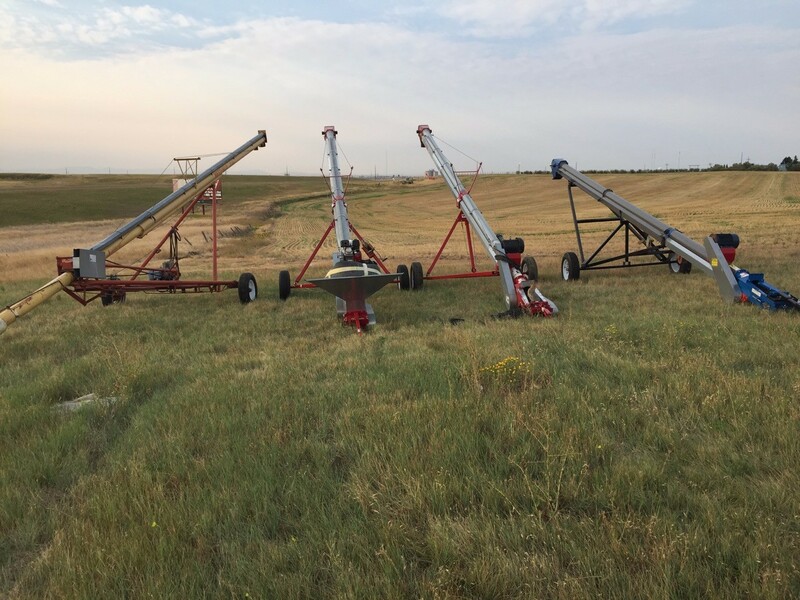 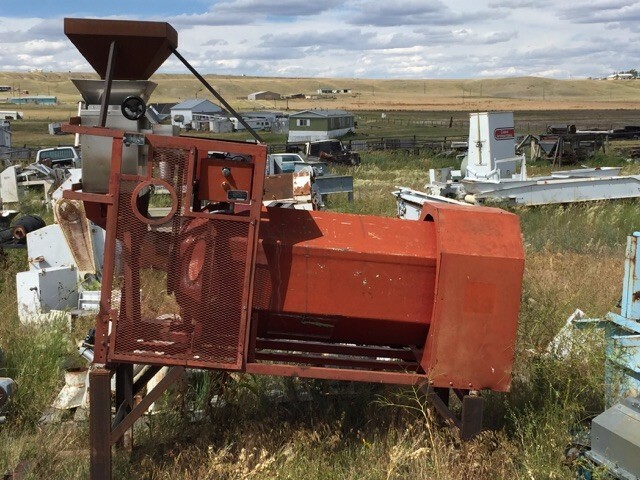 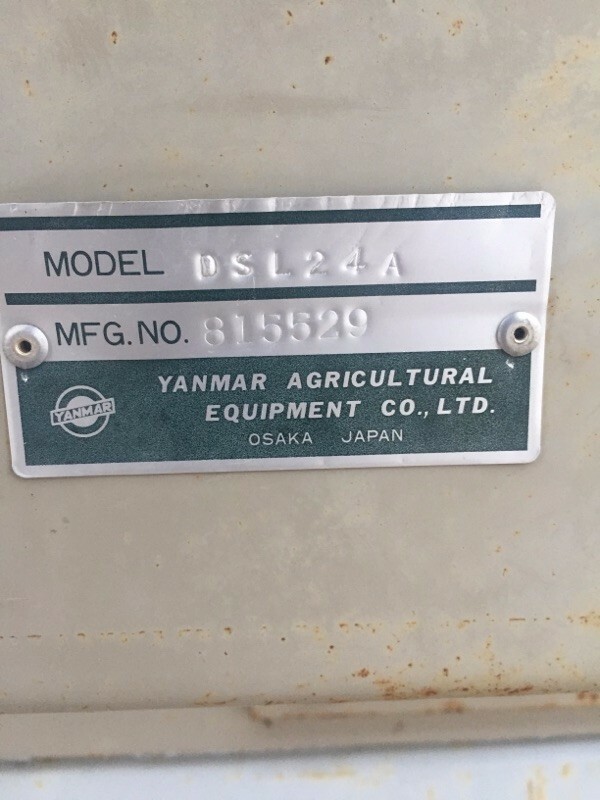 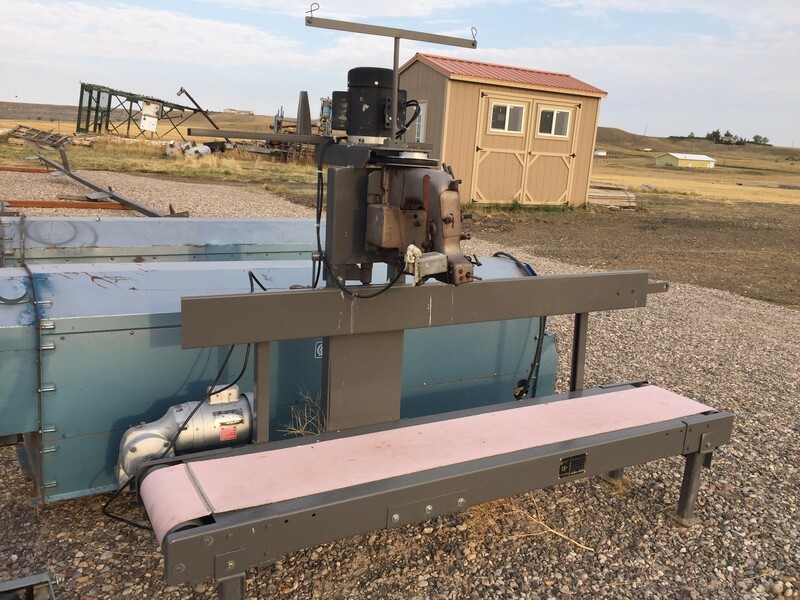 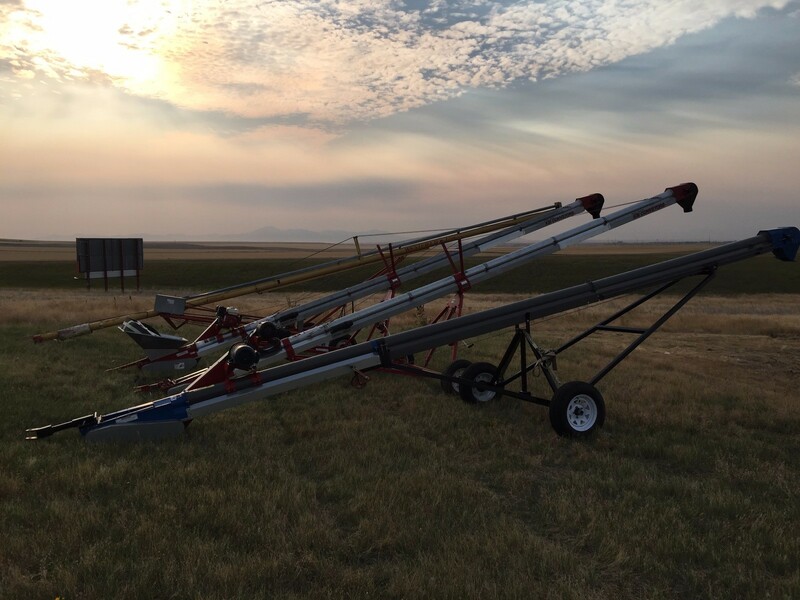 Used Marot Equipment - Call for Price, Call for price or to make an offer. 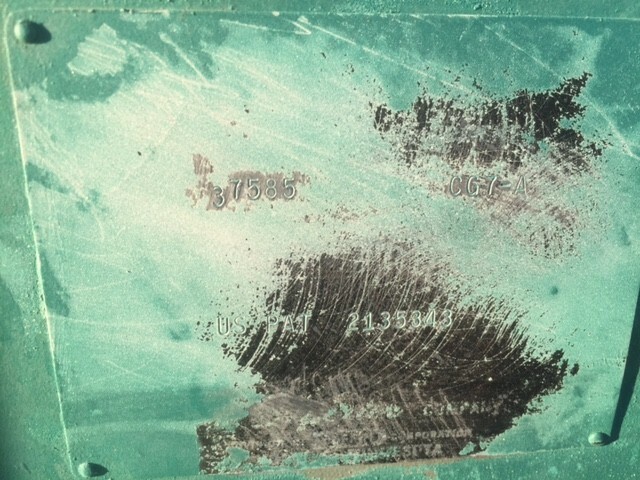 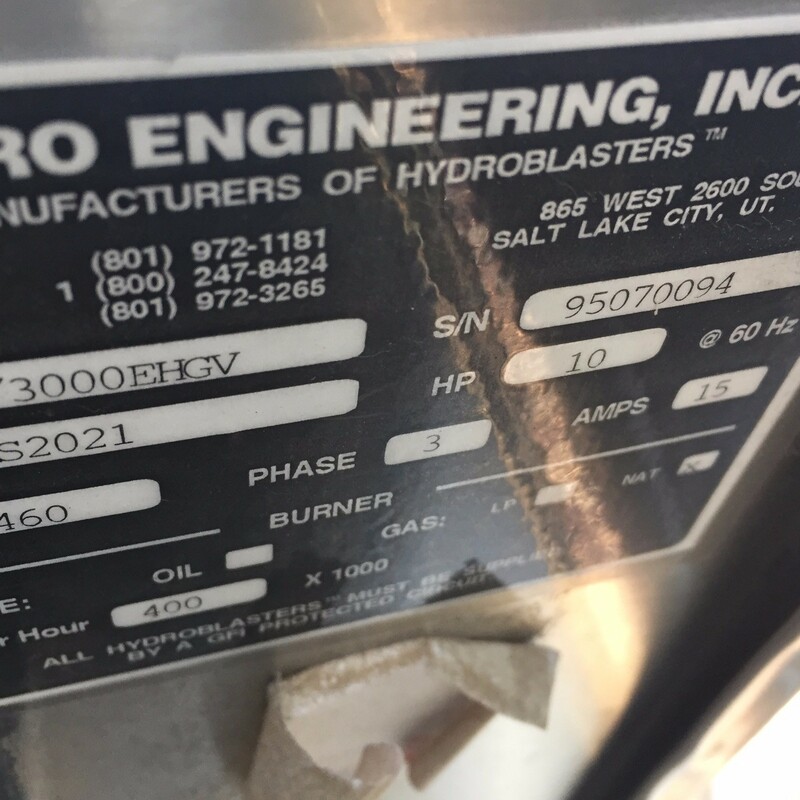 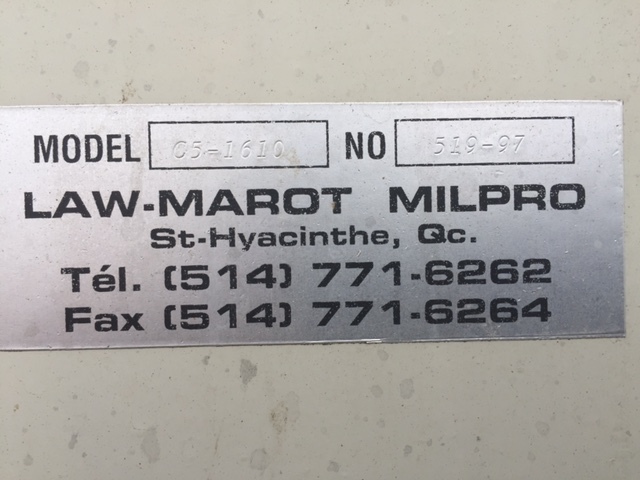 Marot Milpro - Call for Pricing, Call for price or to make an offer. 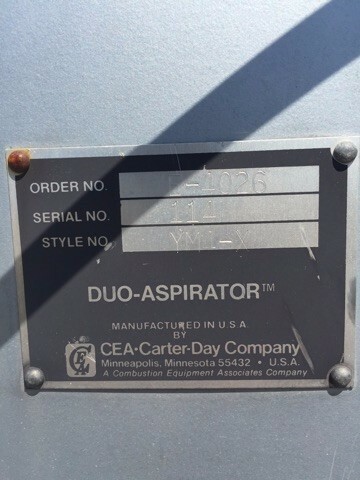 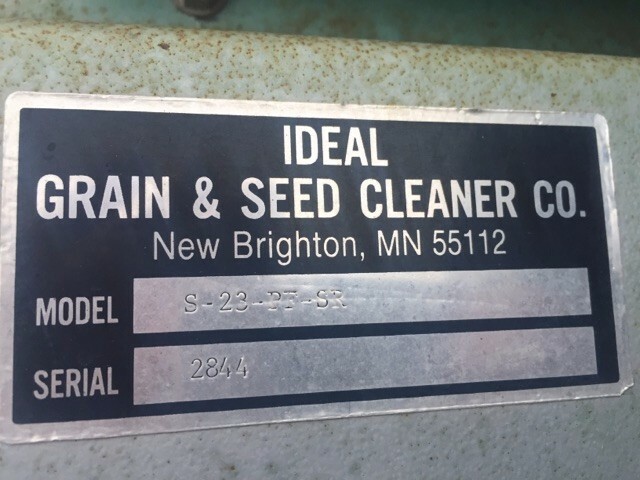 Kice Aspirator - Call for Pricing, Call for price or to make an offer. 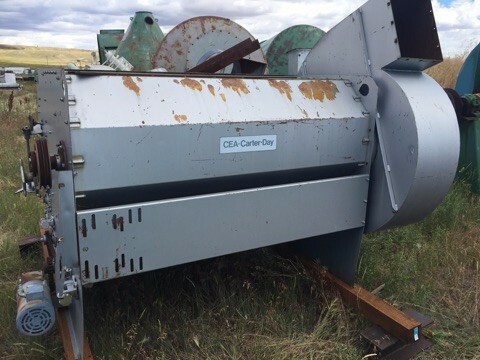 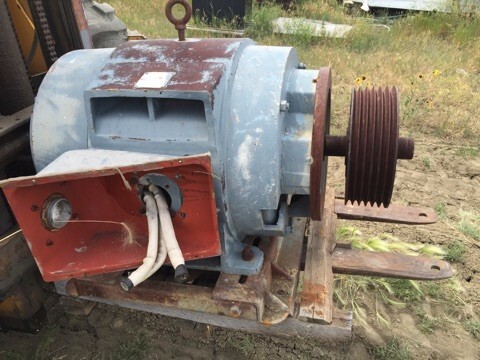 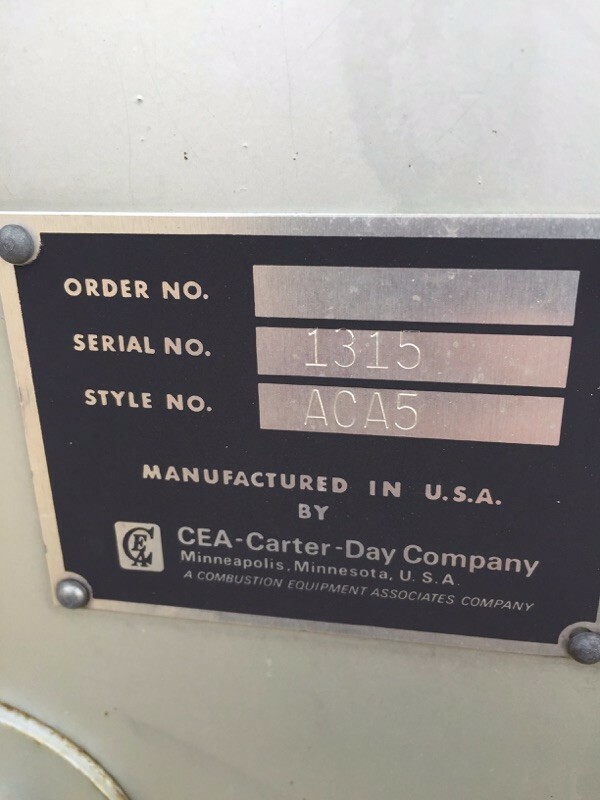 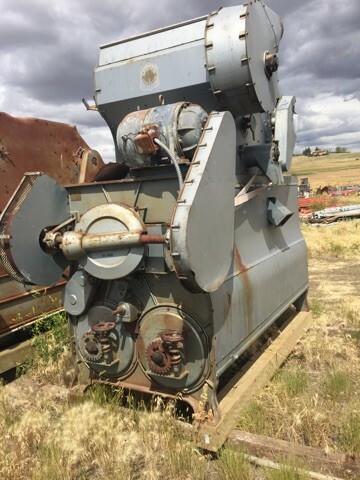 Carter 2133 Disc Mill, Call for price or to make an offer. 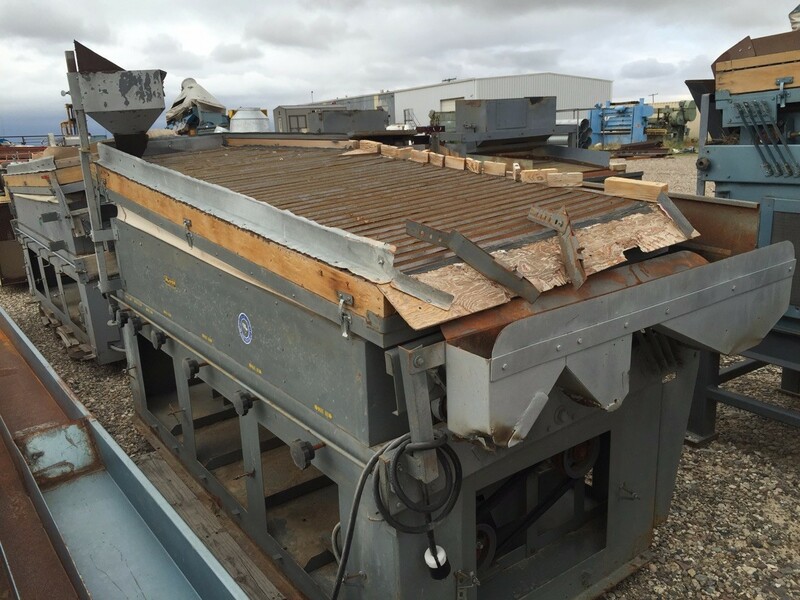 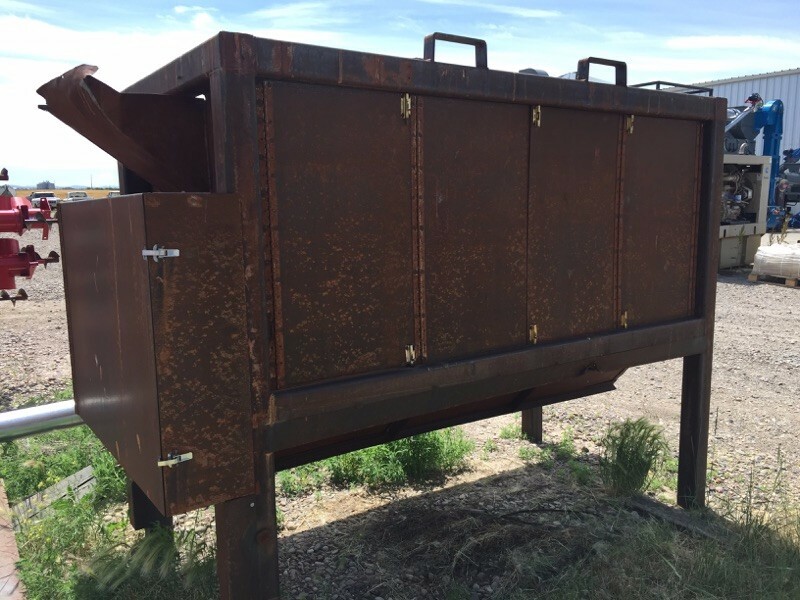 Great Western Sifter, Call for price or to make an offer. 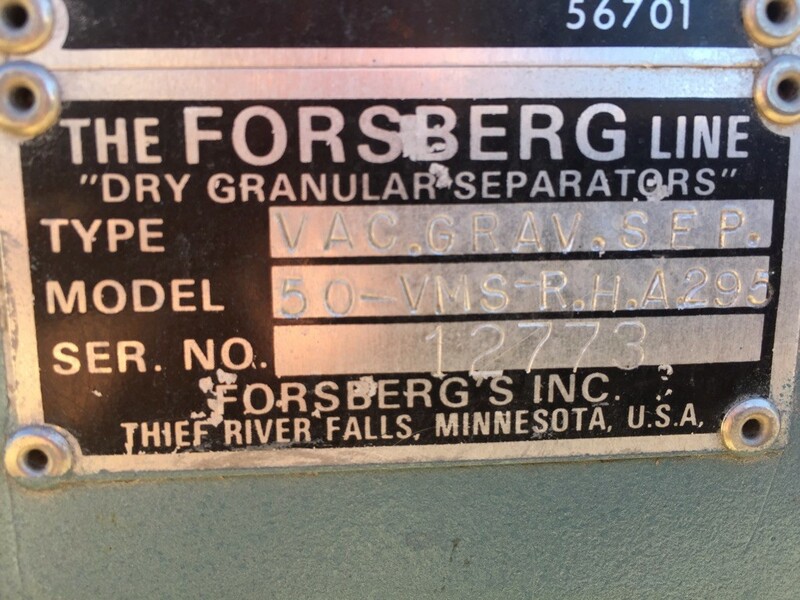 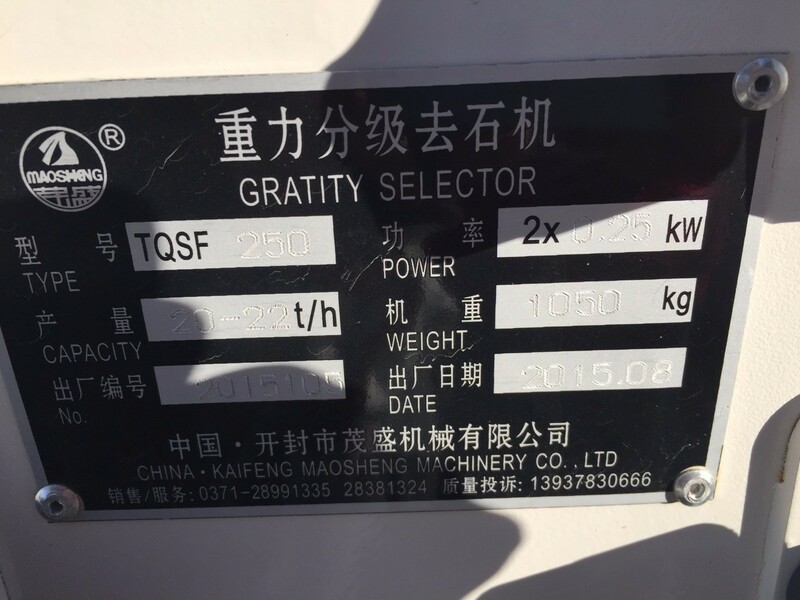 Foresberg 250 V Gravity Table, Call for price or to make an offer.